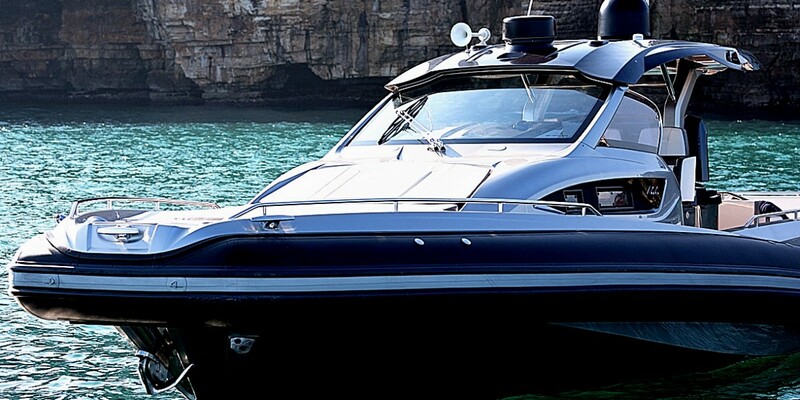 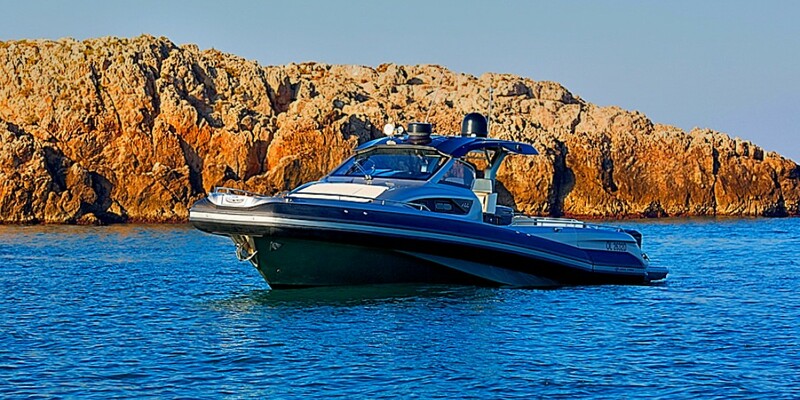 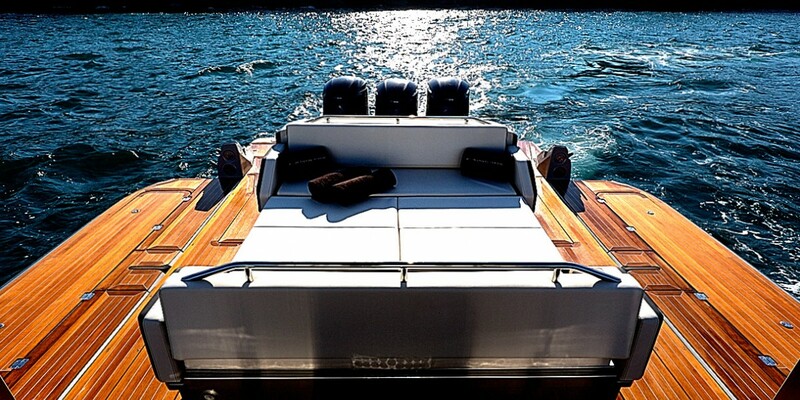 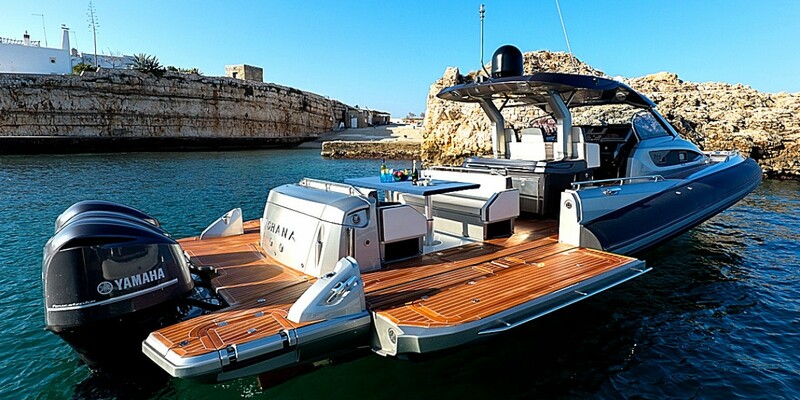 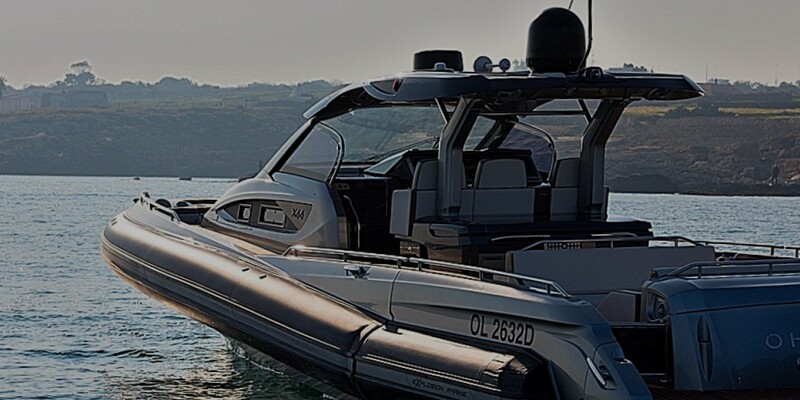 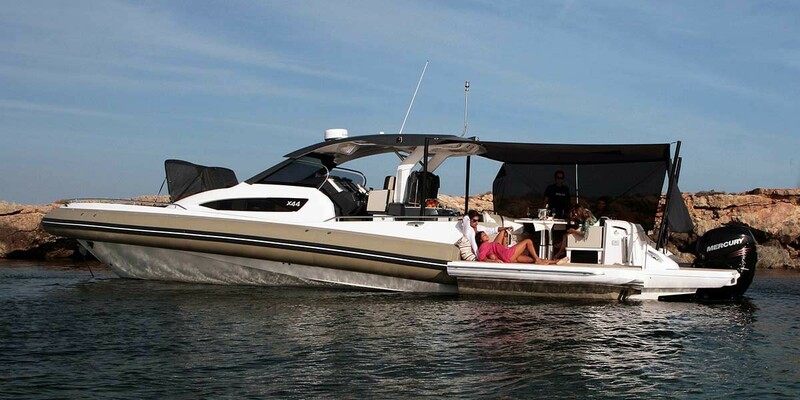 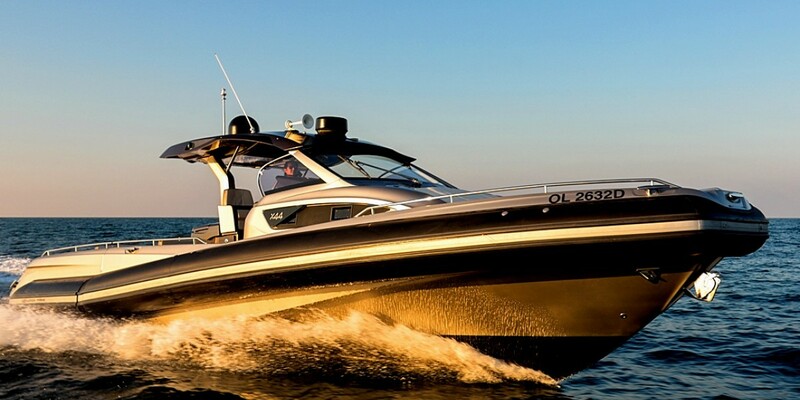 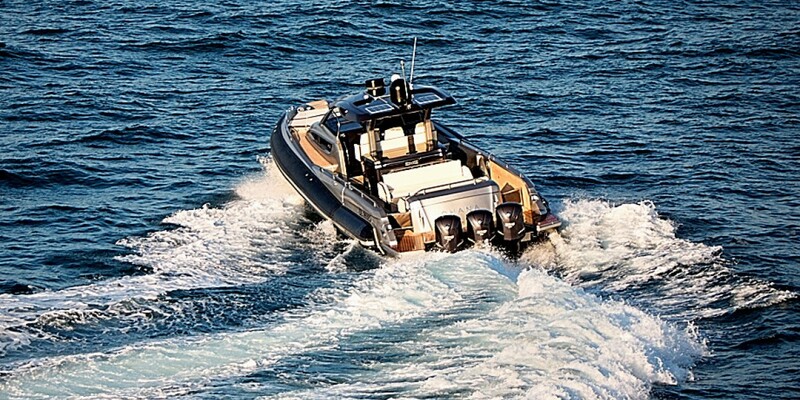 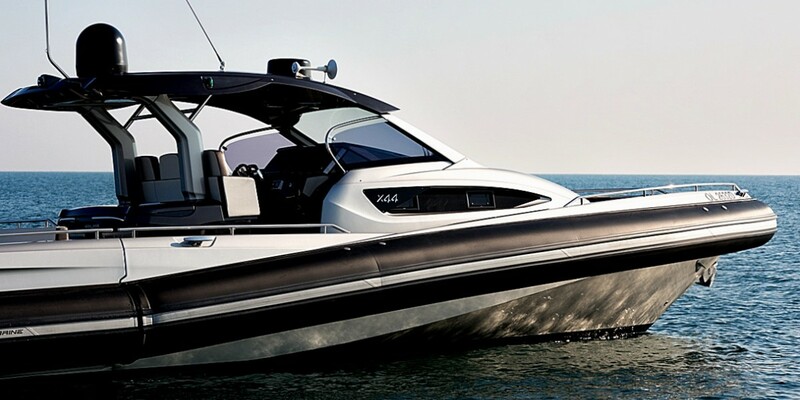 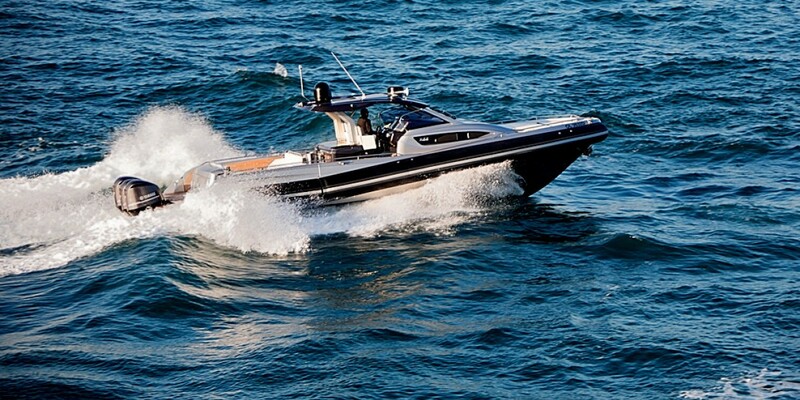 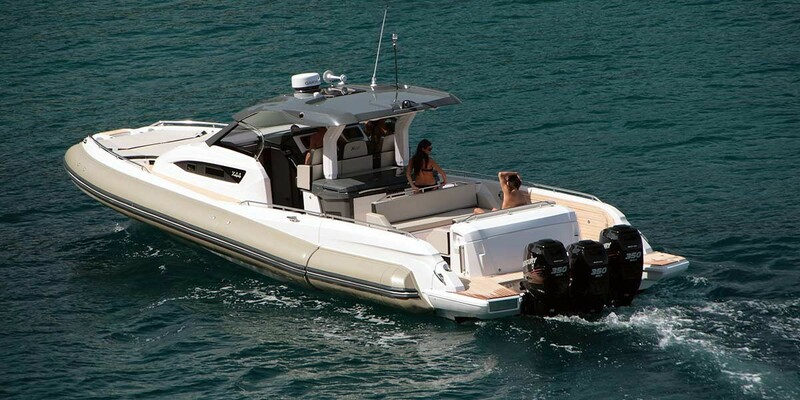 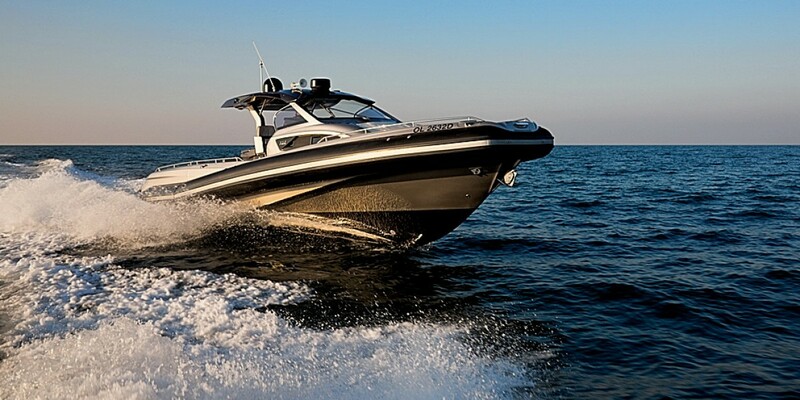 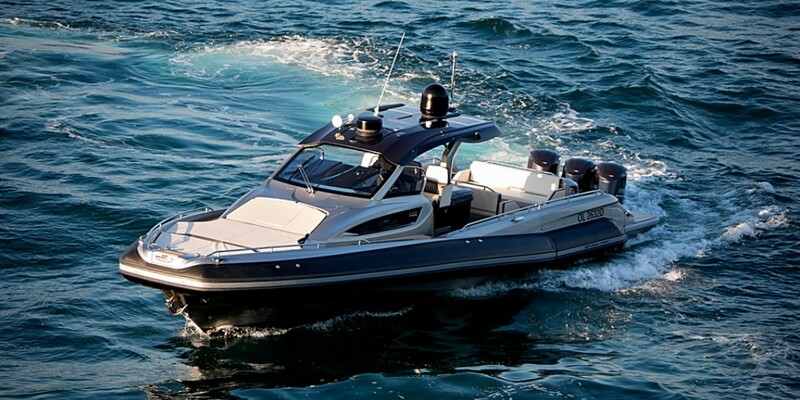 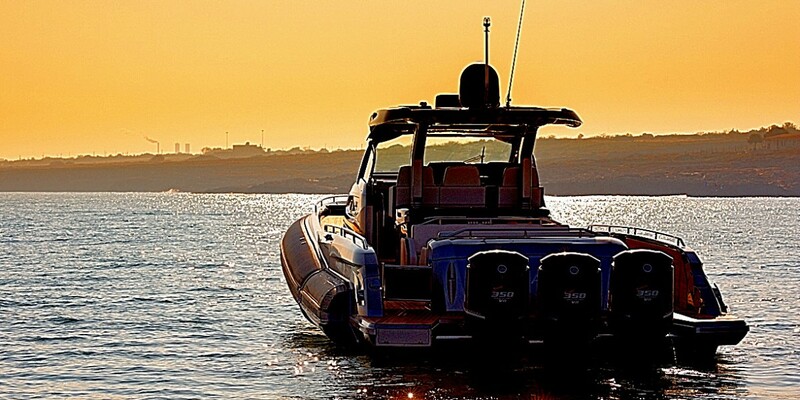 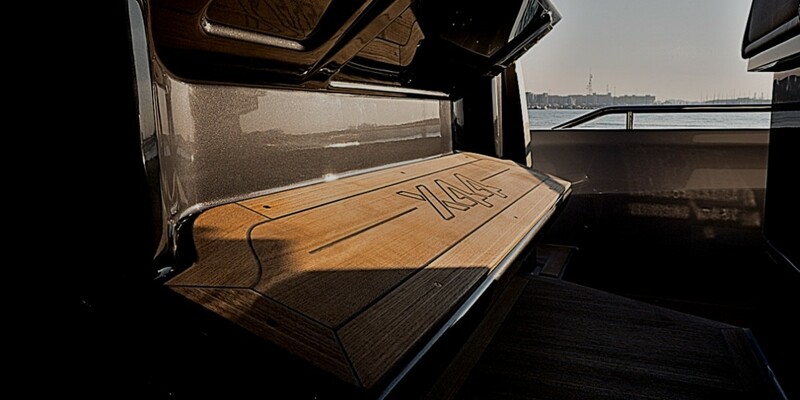 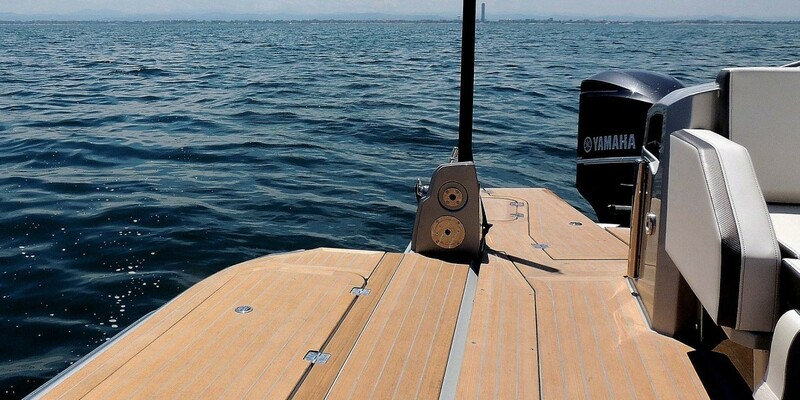 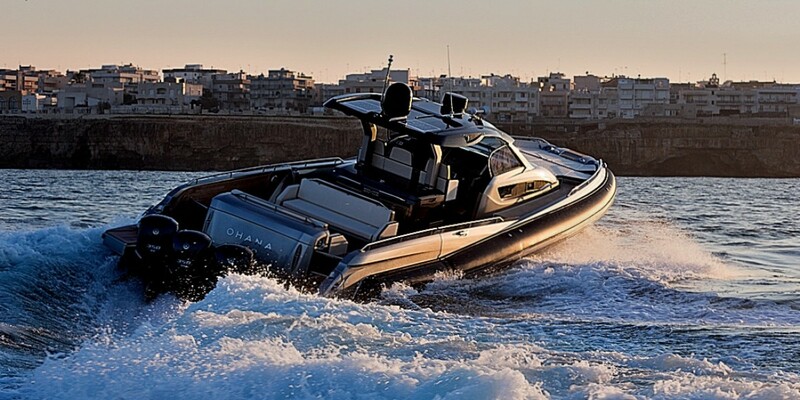 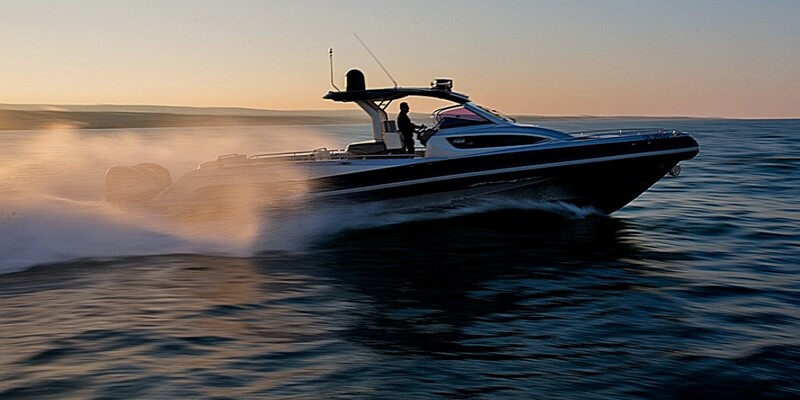 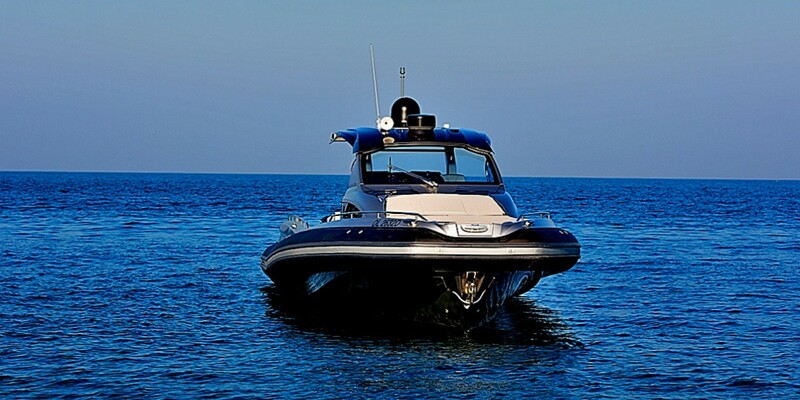 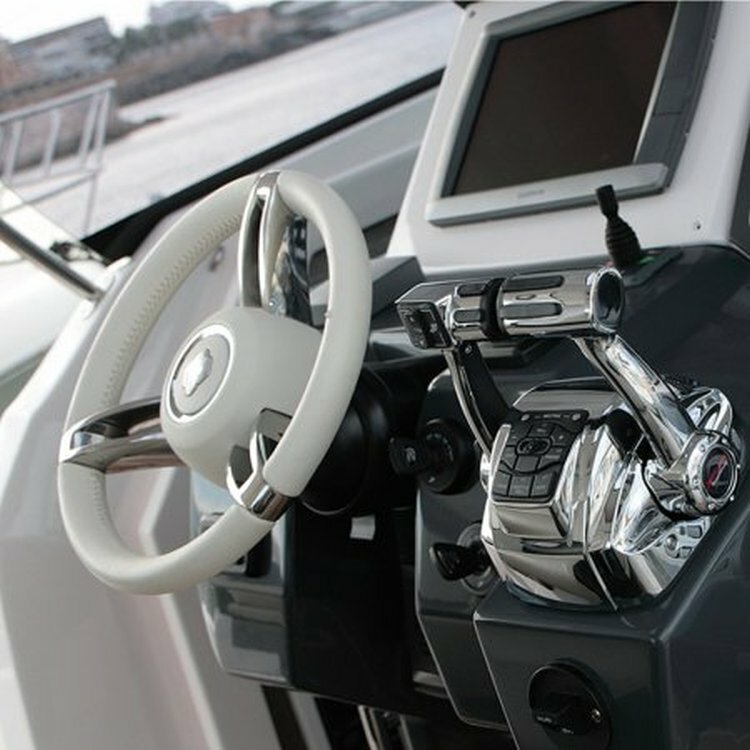 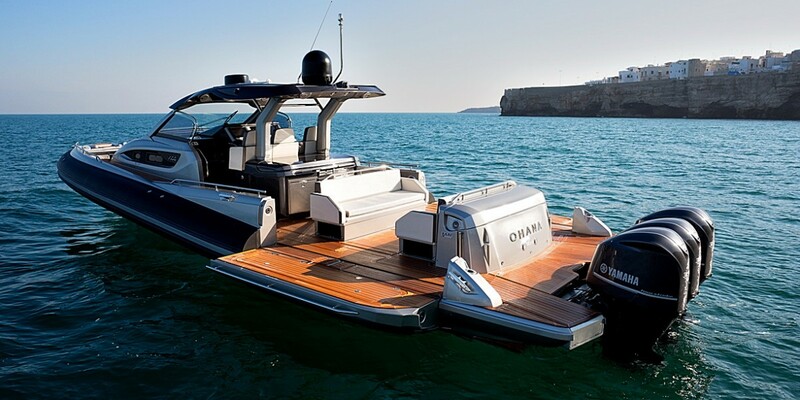 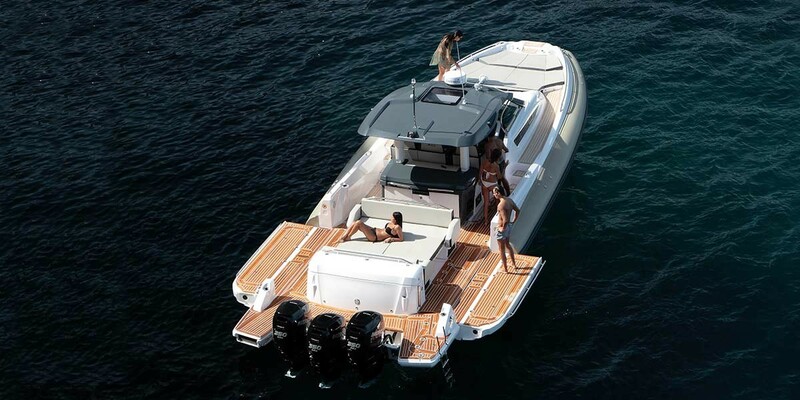 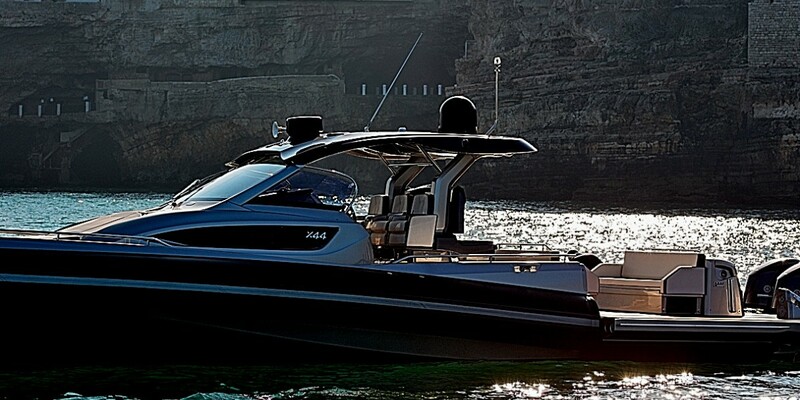 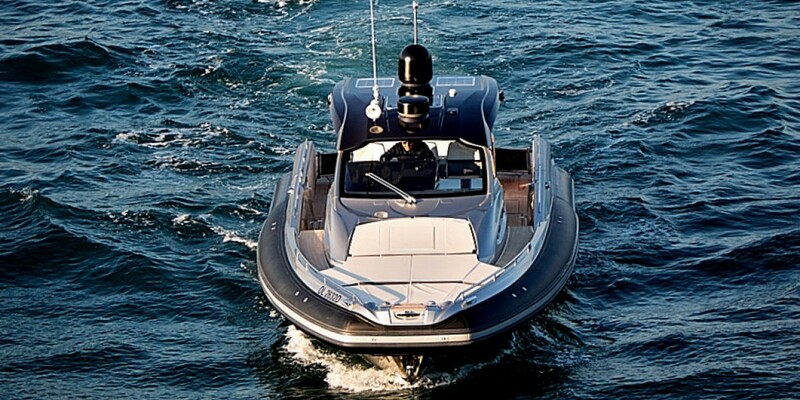 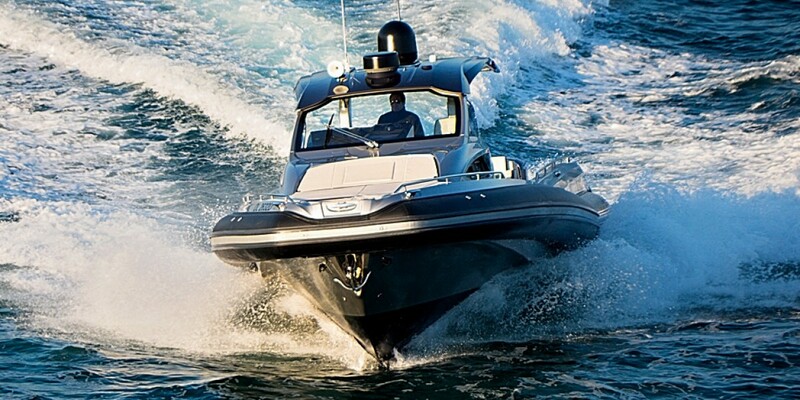 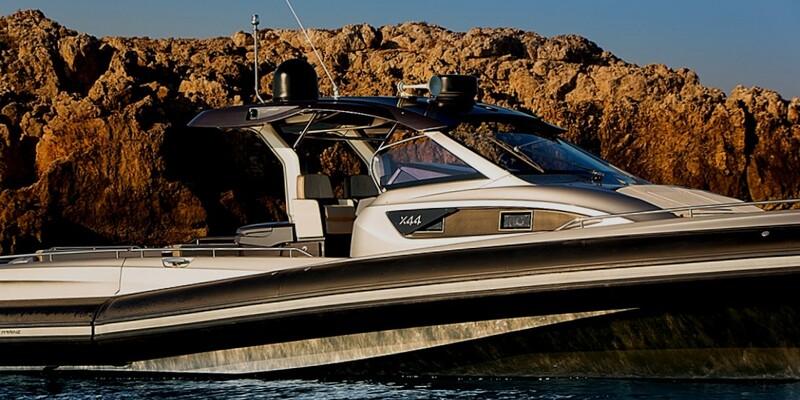 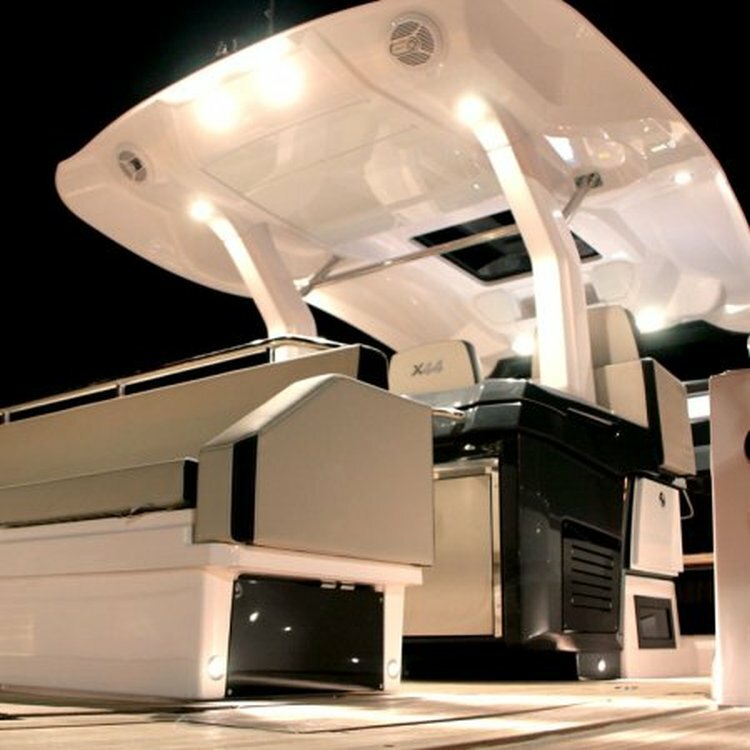 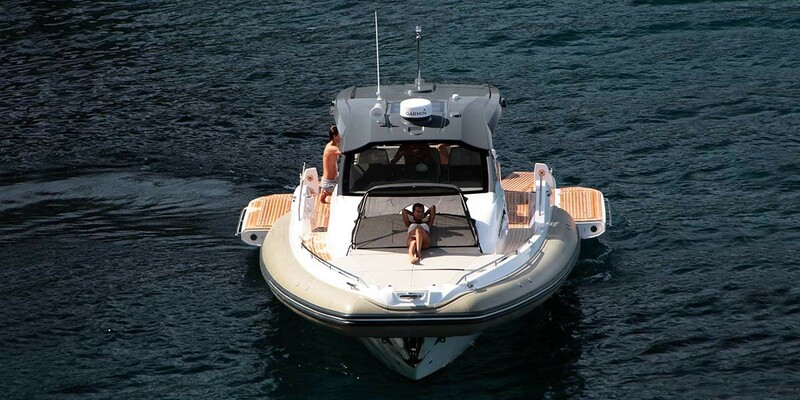 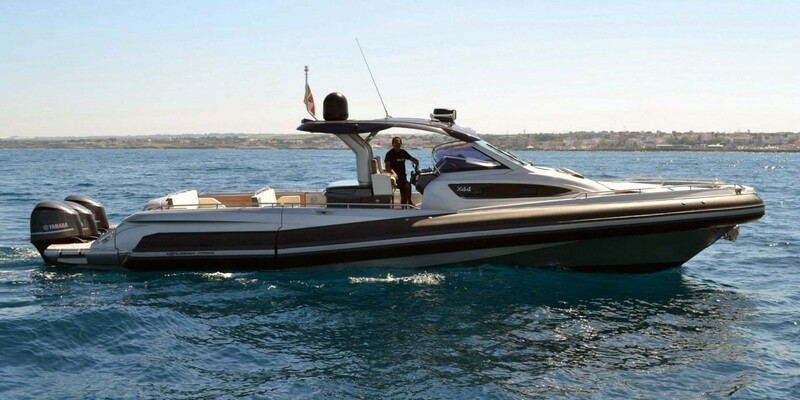 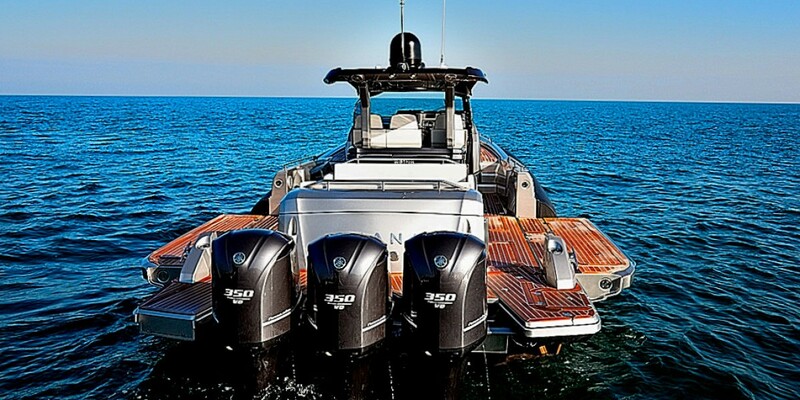 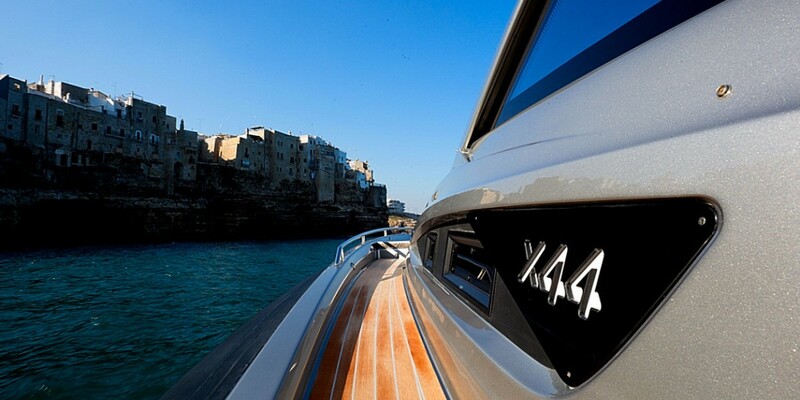 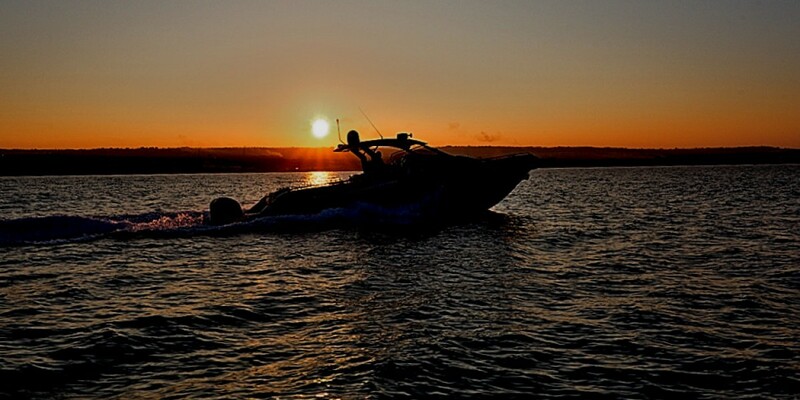 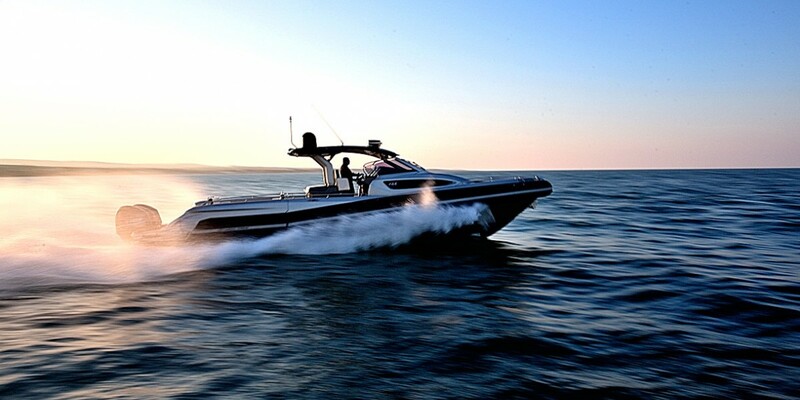 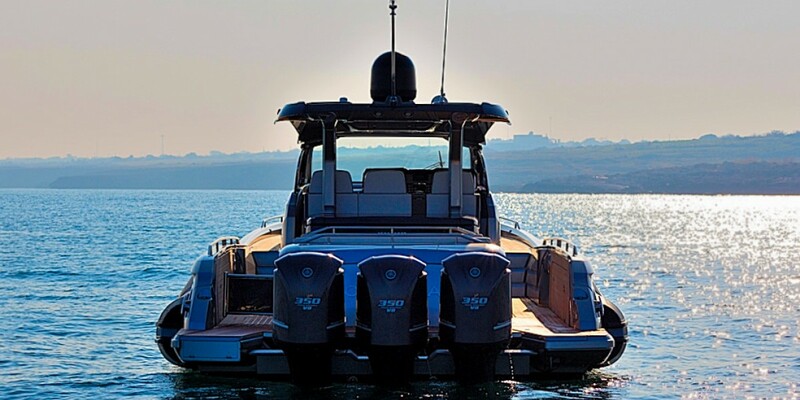 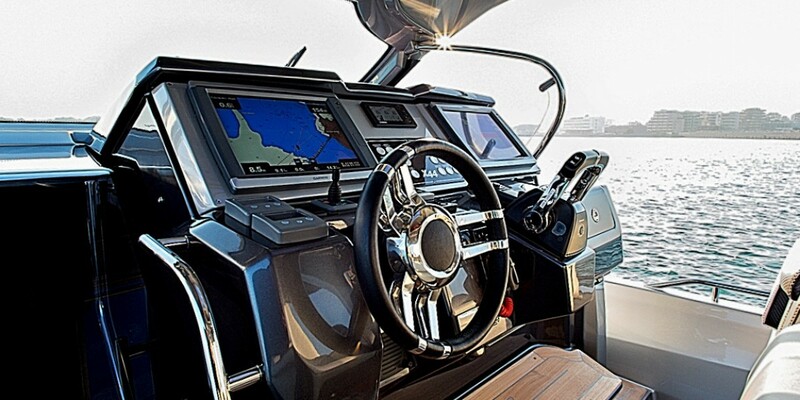 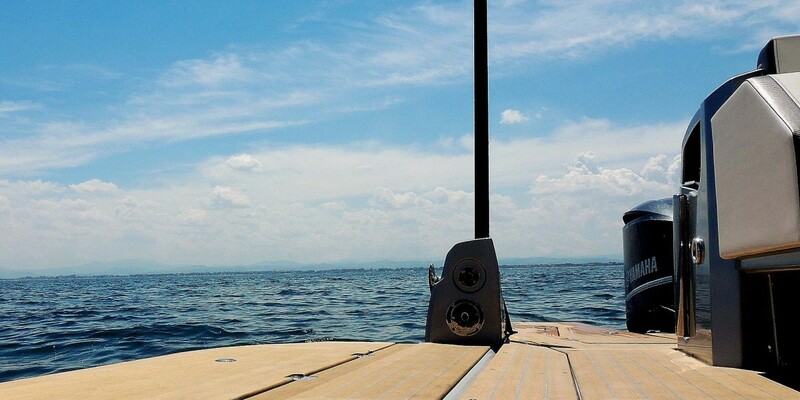 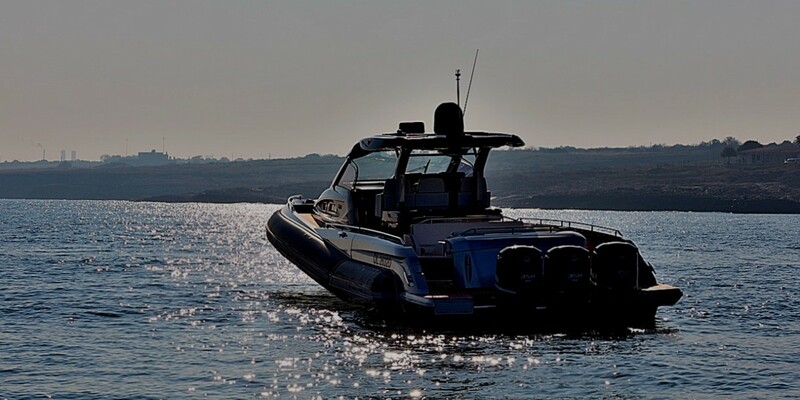 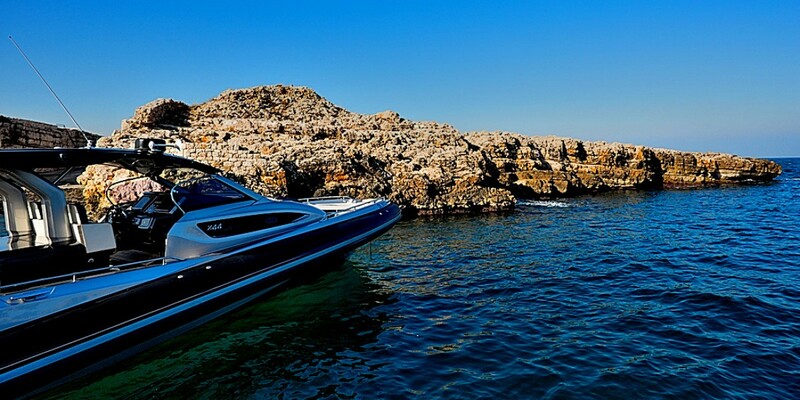 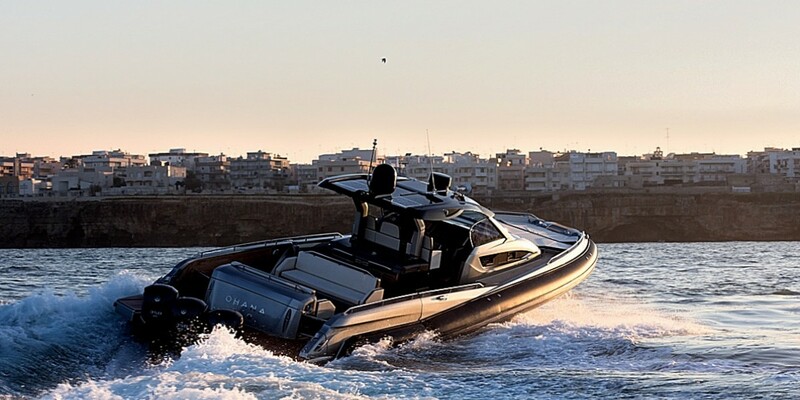 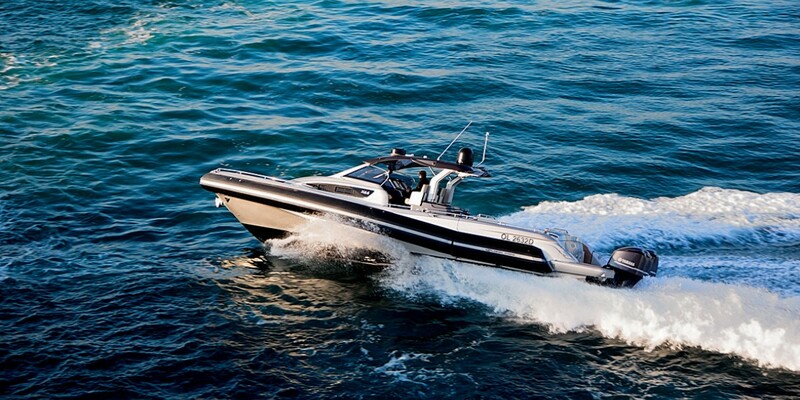 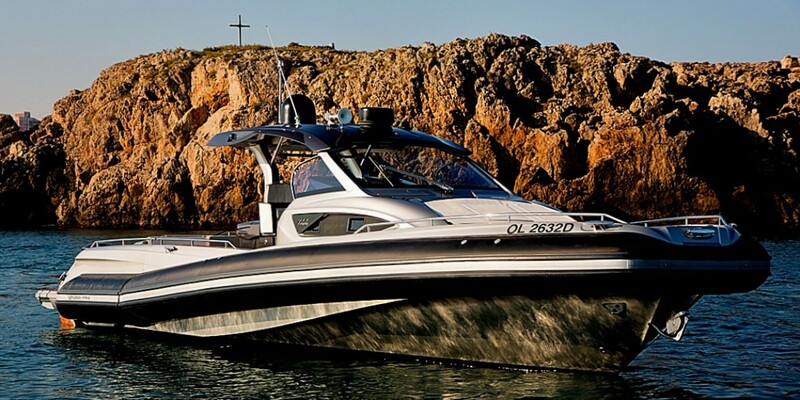 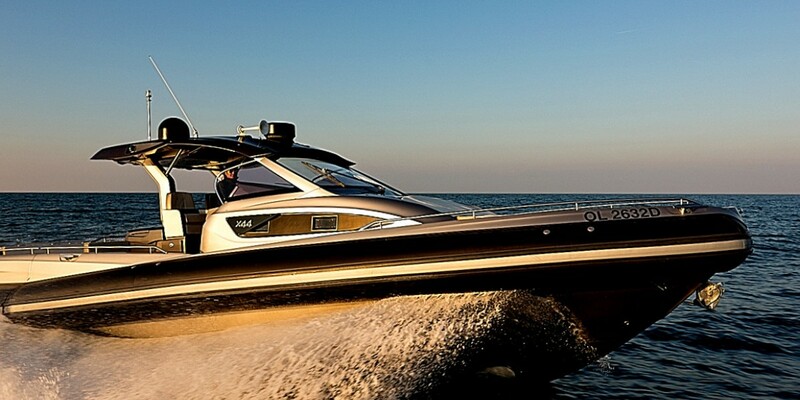 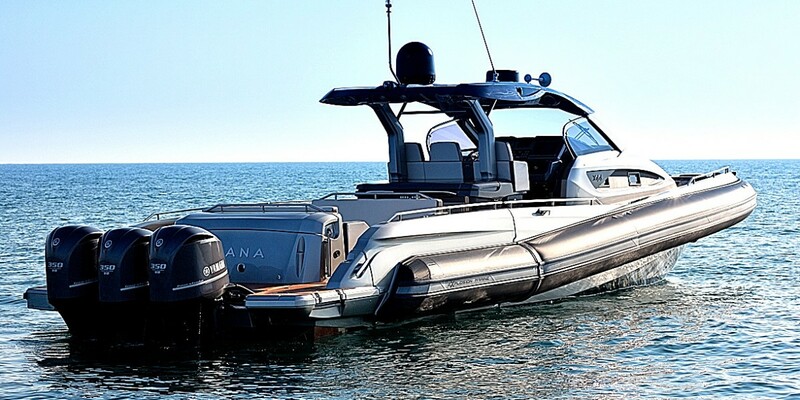 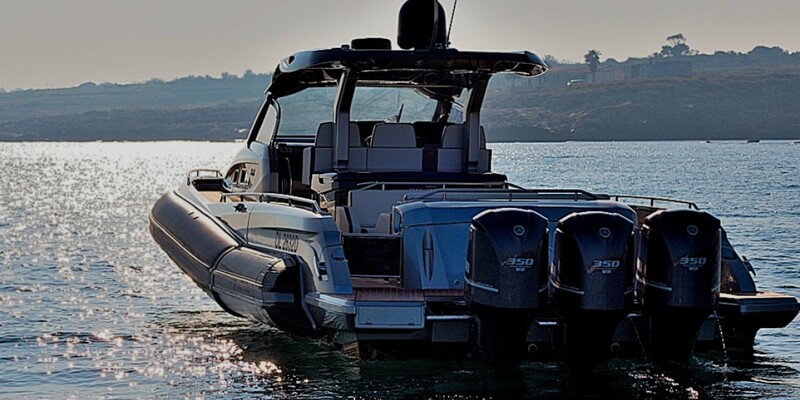 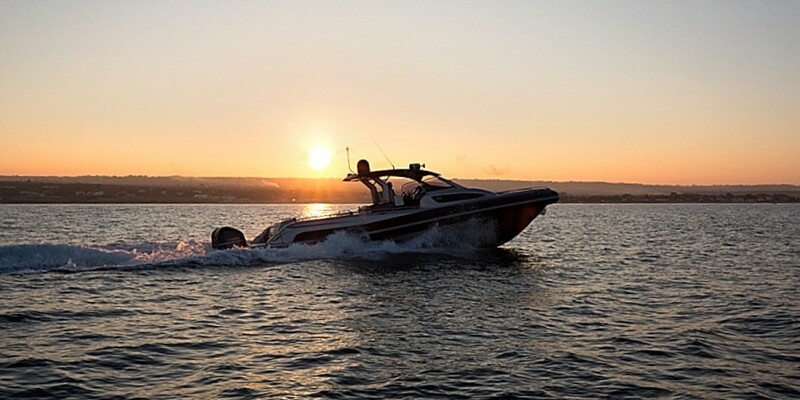 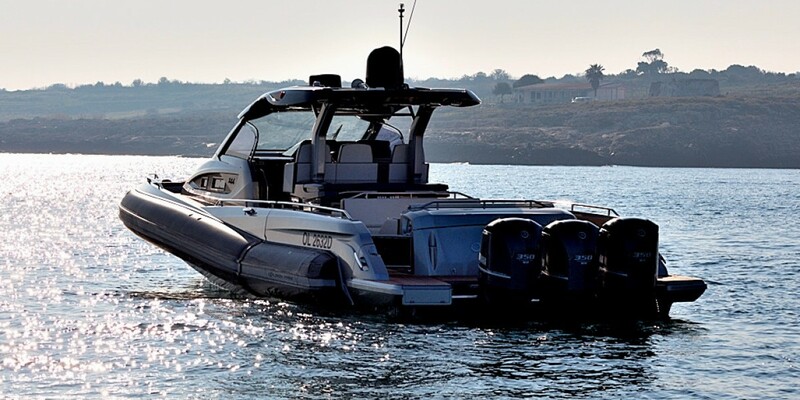 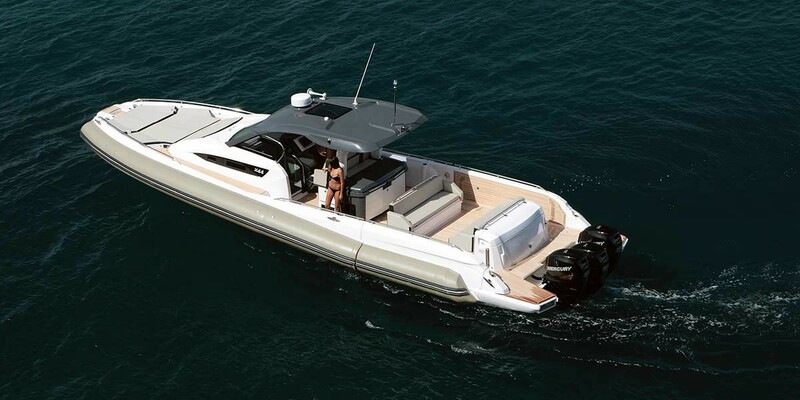 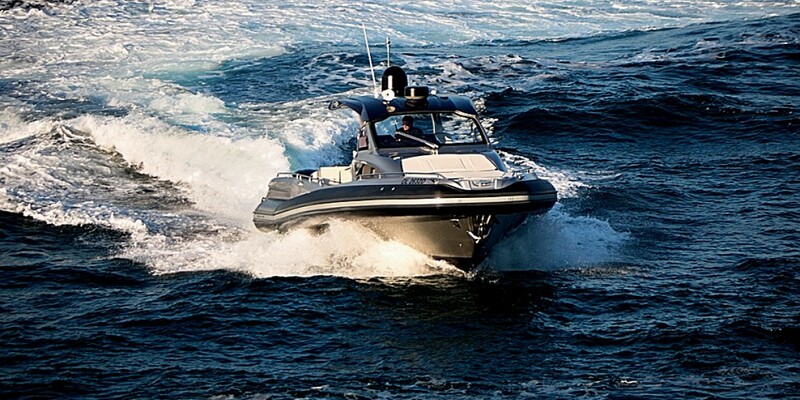 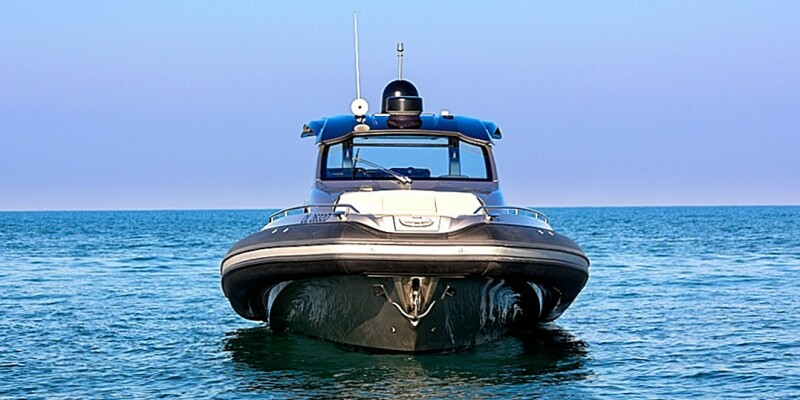 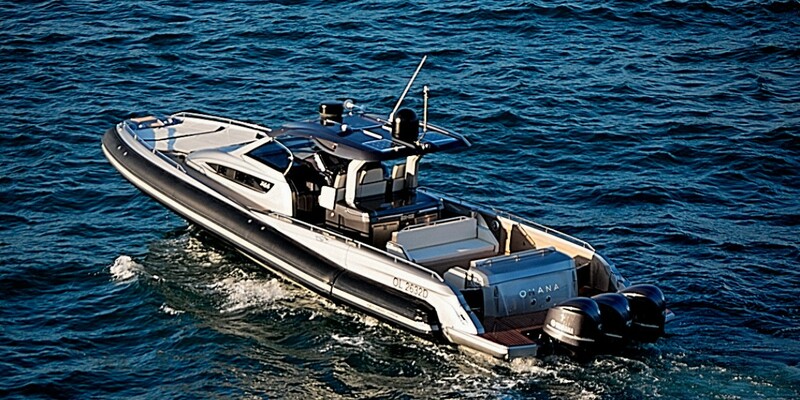 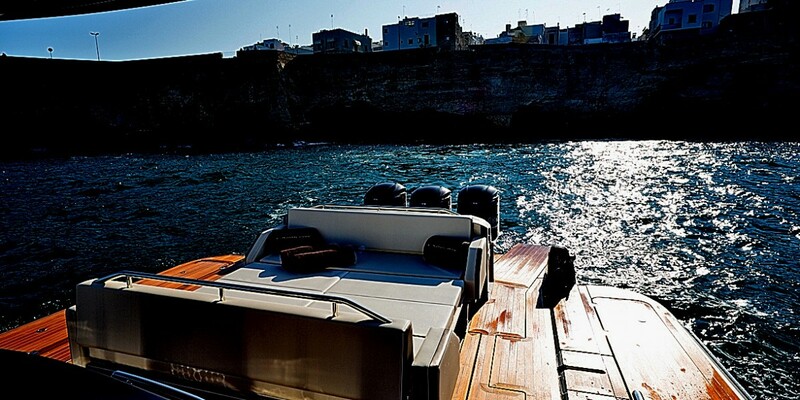 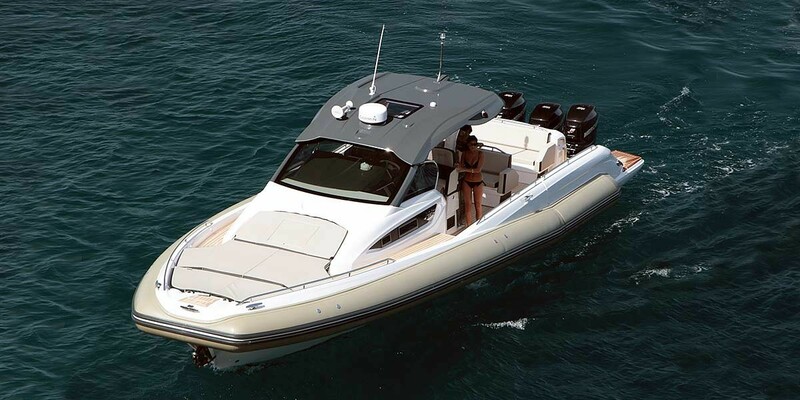 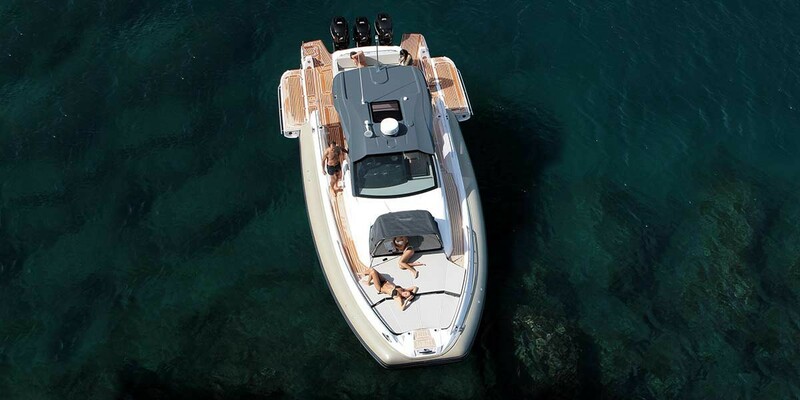 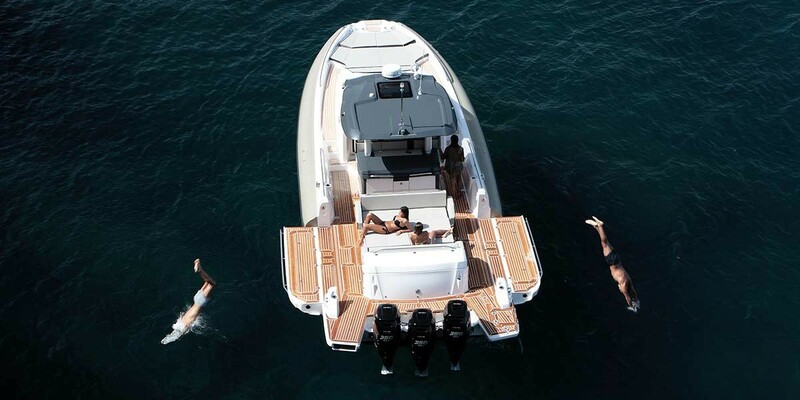 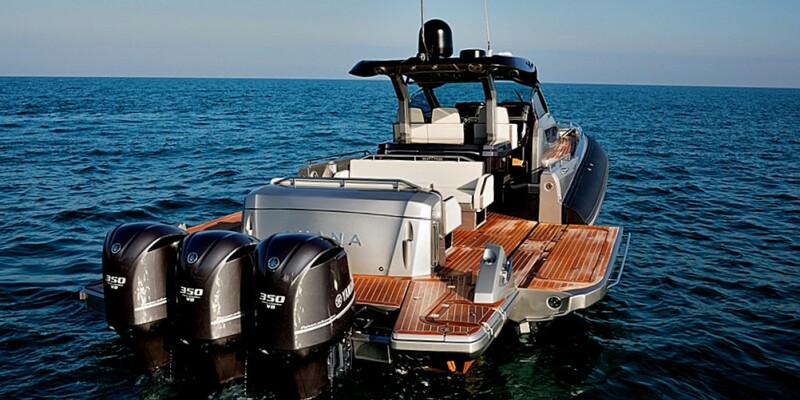 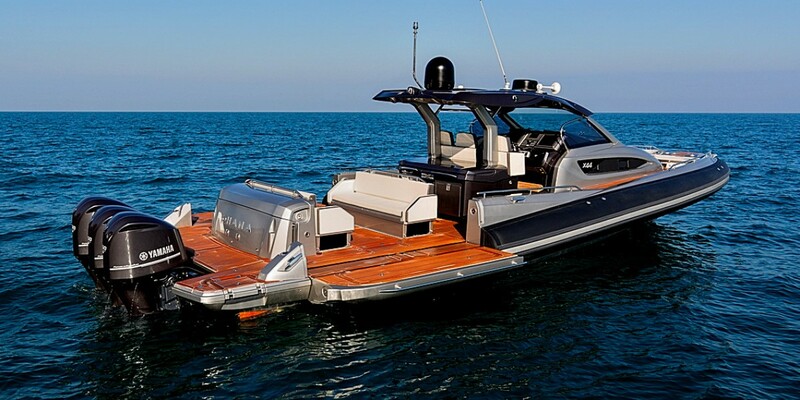 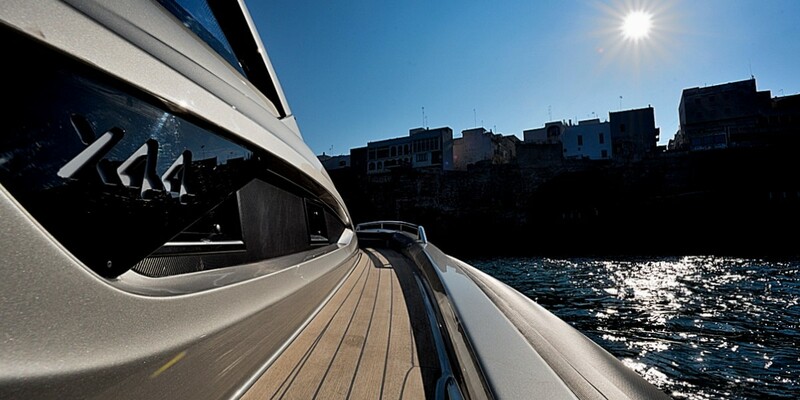 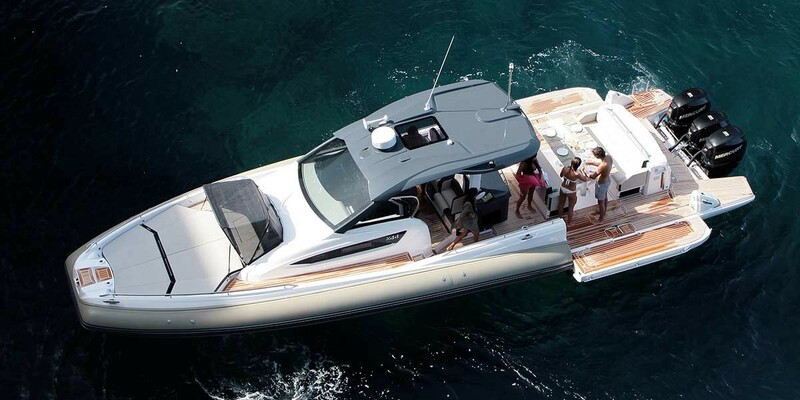 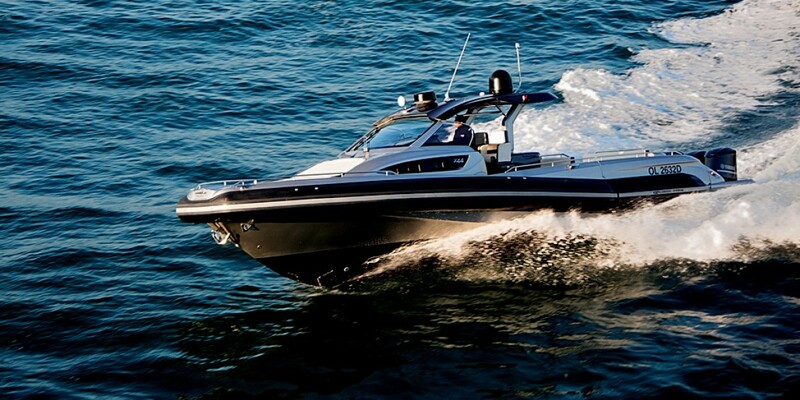 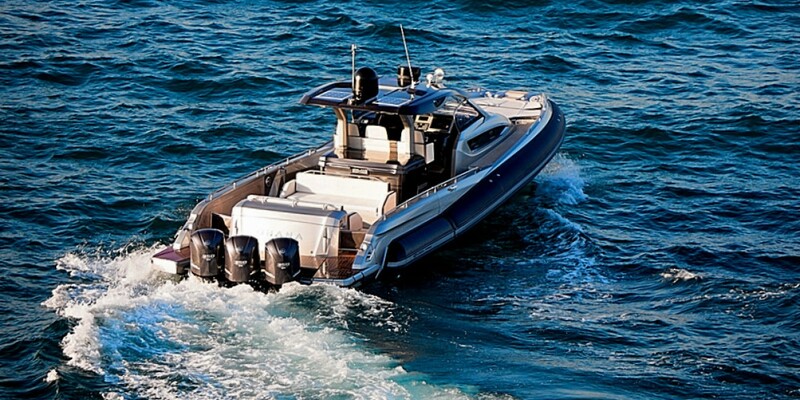 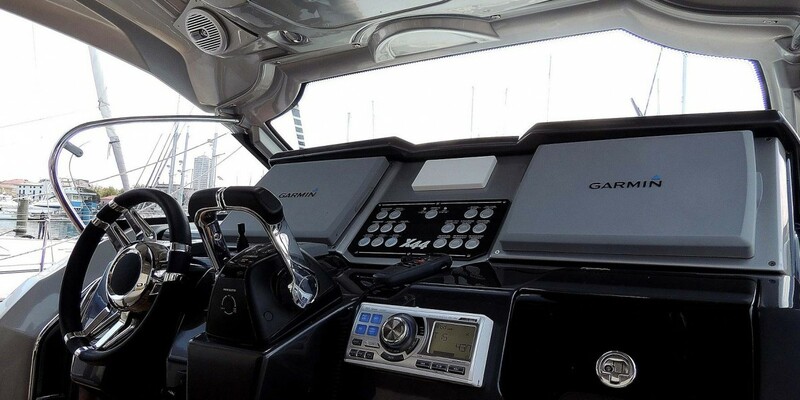 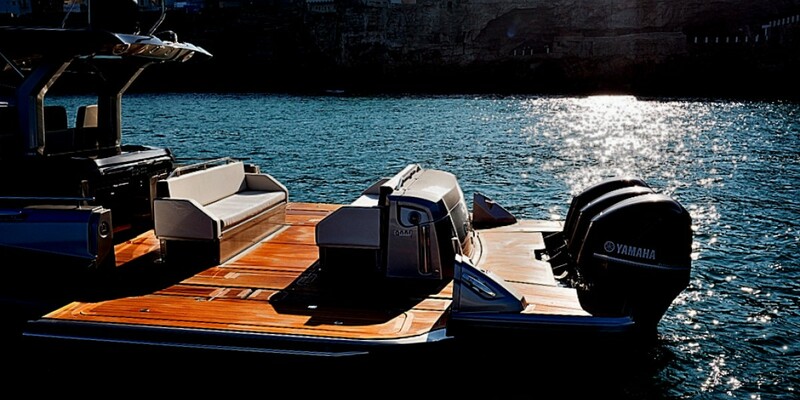 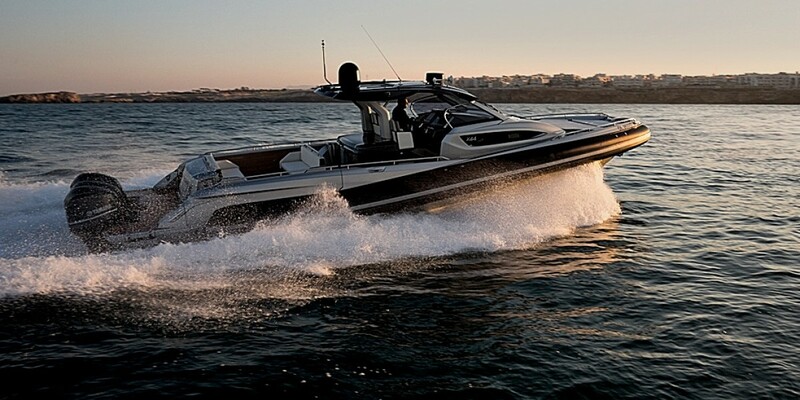 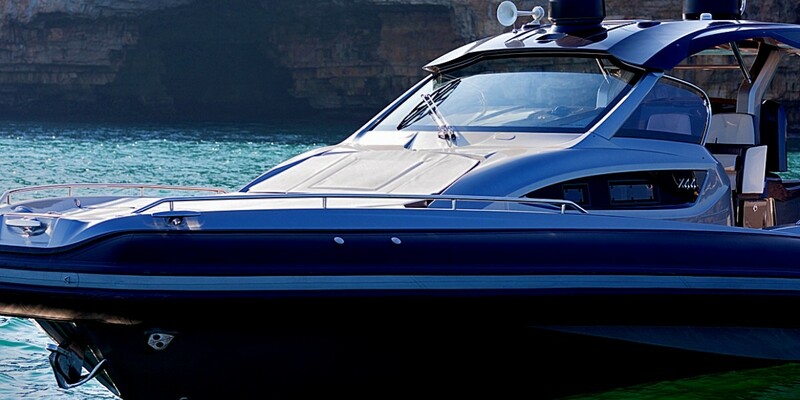 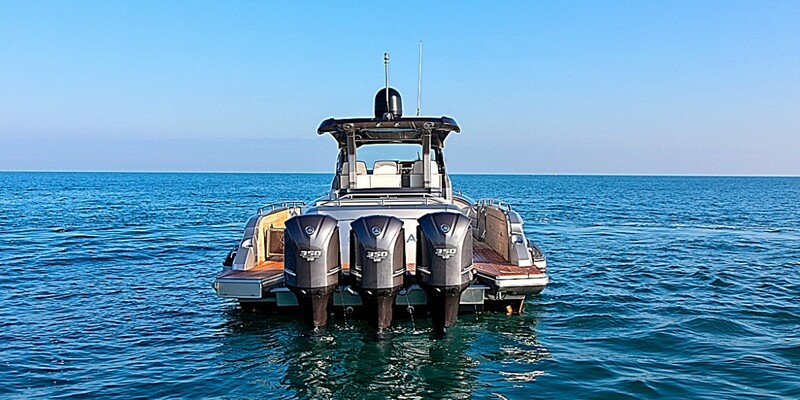 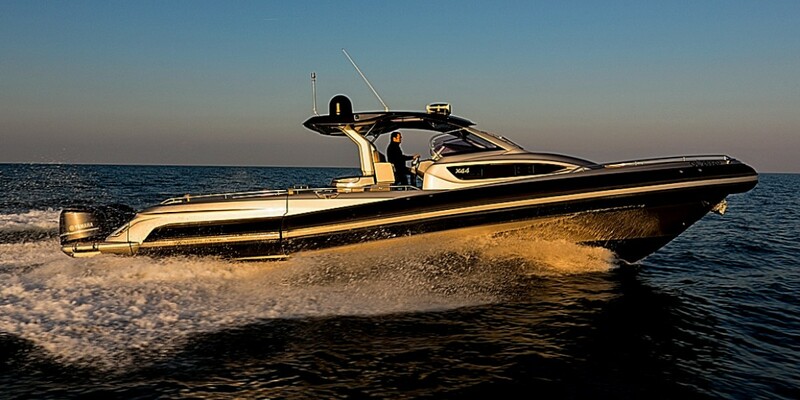 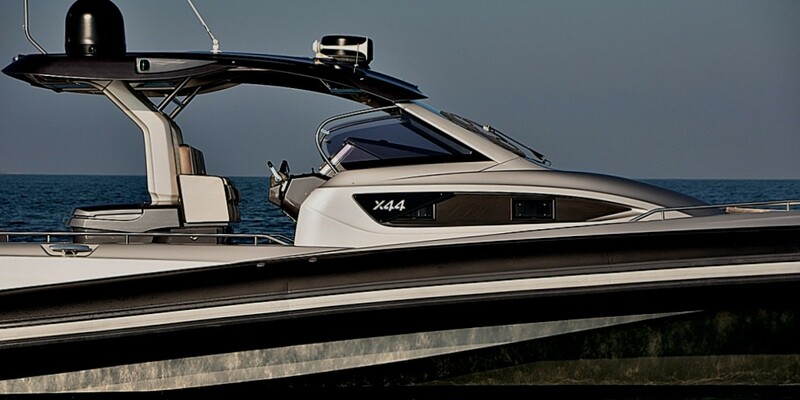 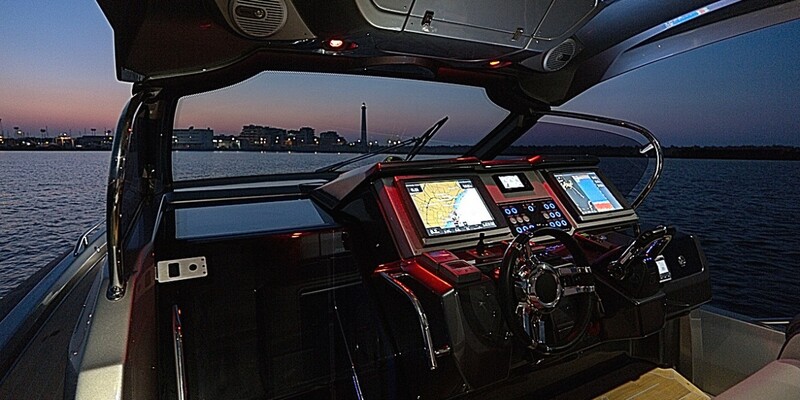 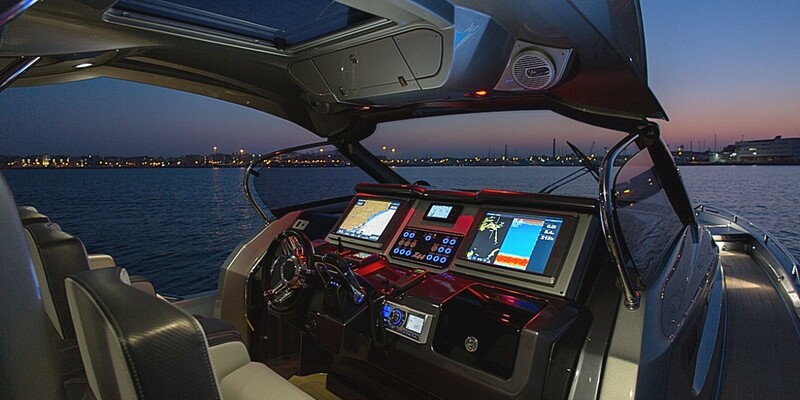 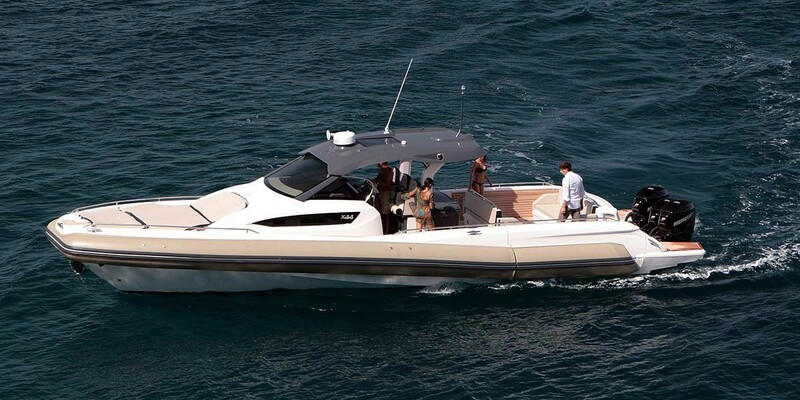 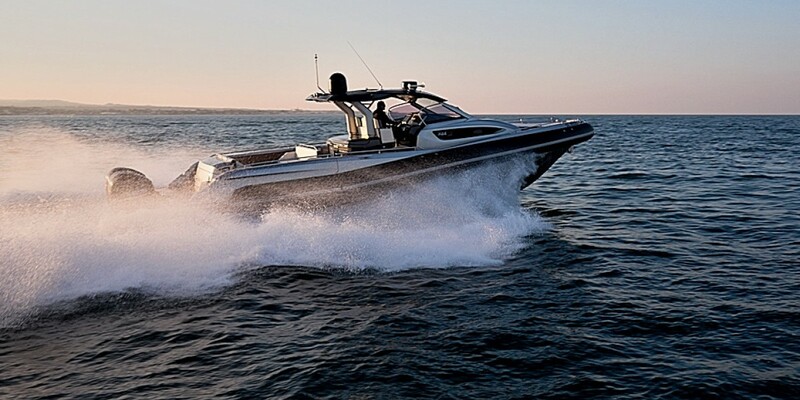 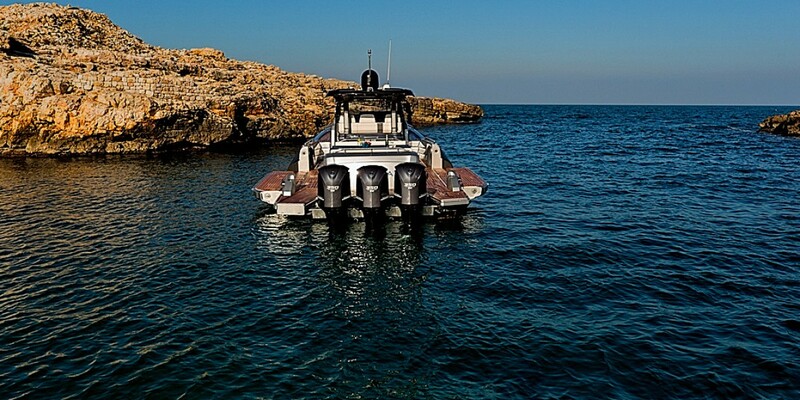 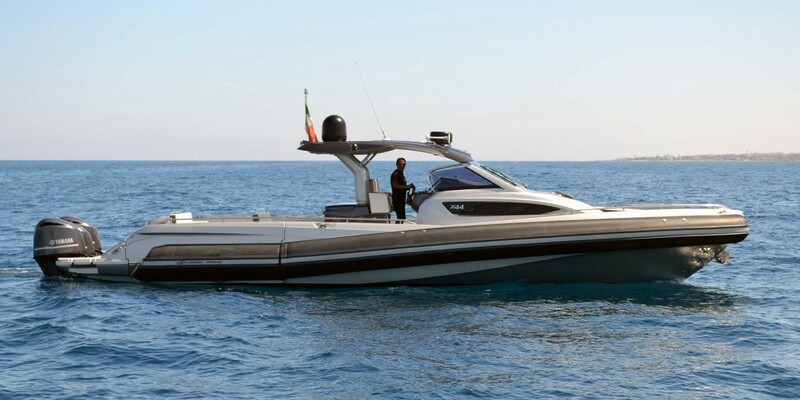 We manufacture boats made to excite, but mainly for those of you to enjoy the sea with serenity and safety. 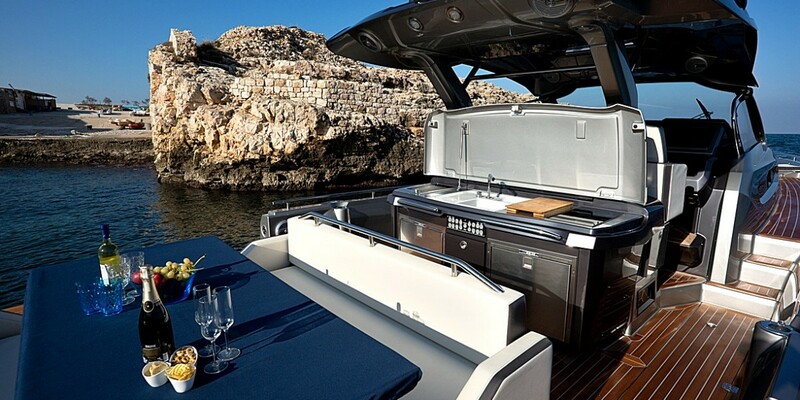 While the market offers R.I.B. 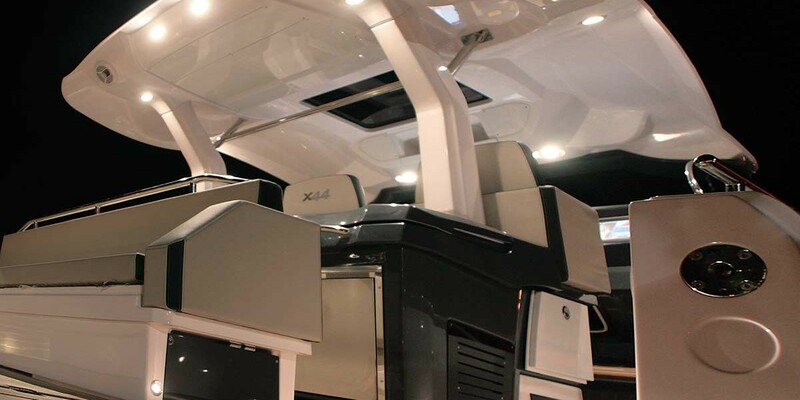 's born to dazzle with stunning shapes and colors, distracting from the non outstanding details, we have chosen to distinguish ourselves achieving maximum quality overall. 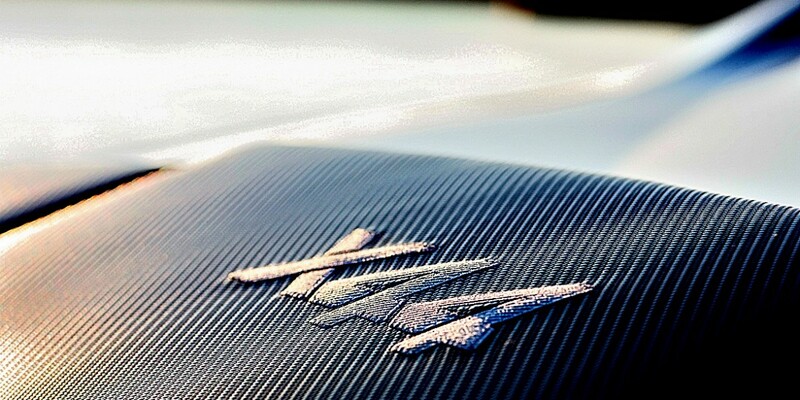 Our goal is to satisfy a demanding market that doesn’t settle for appearance only. 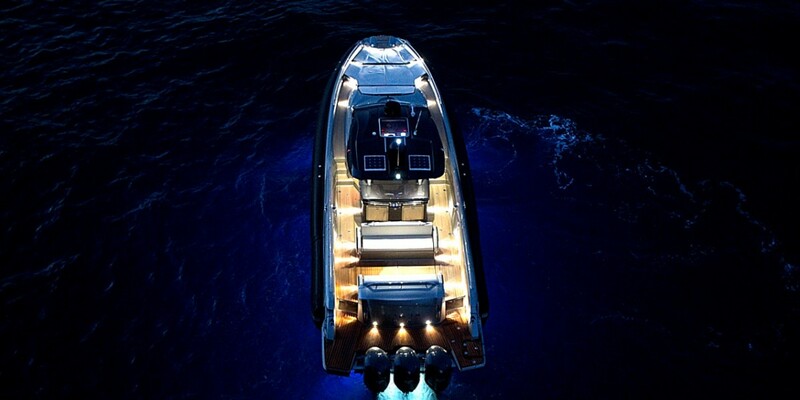 Yes ... we go against the tide. 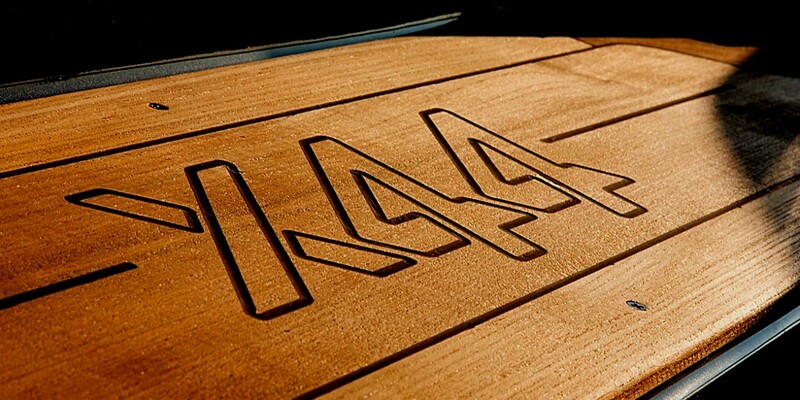 Four years ago x44 was just an innovative idea appealing to everyone. 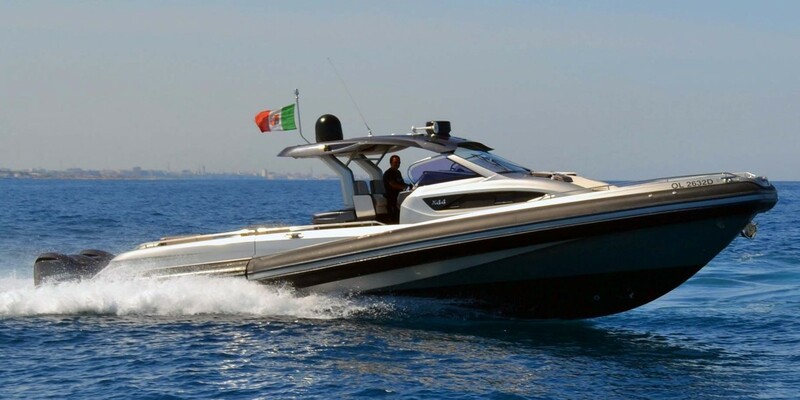 After ten years of experience, research and experimentation, over projects, production and assistance to other manufacturers we have started this exciting project as a combination of passion, technology and Italian Style. 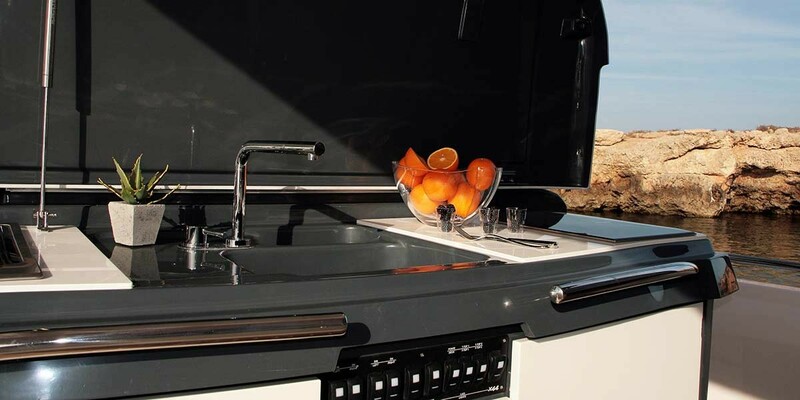 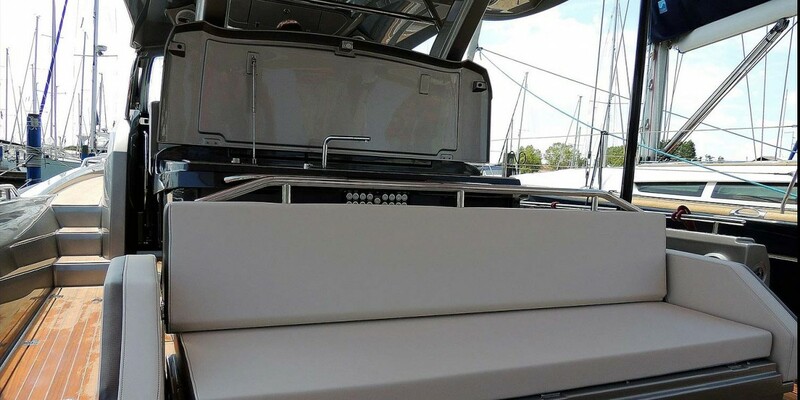 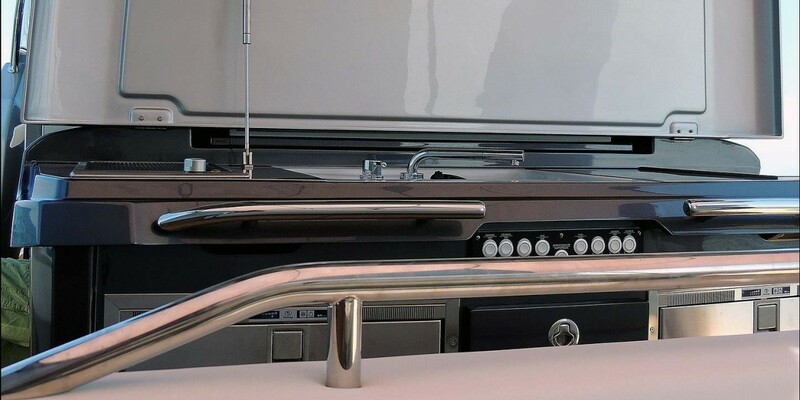 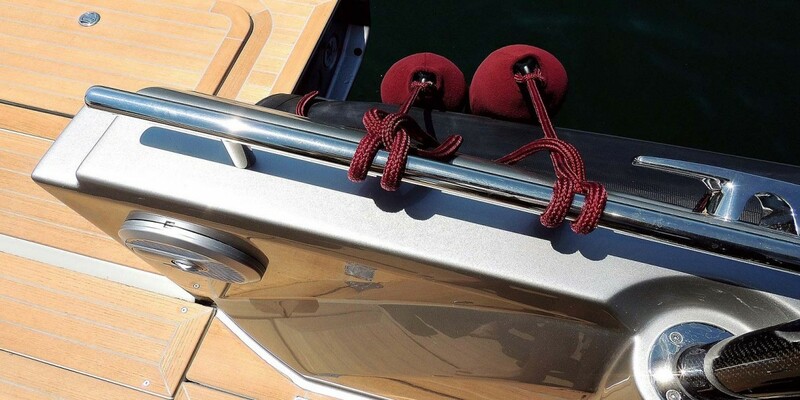 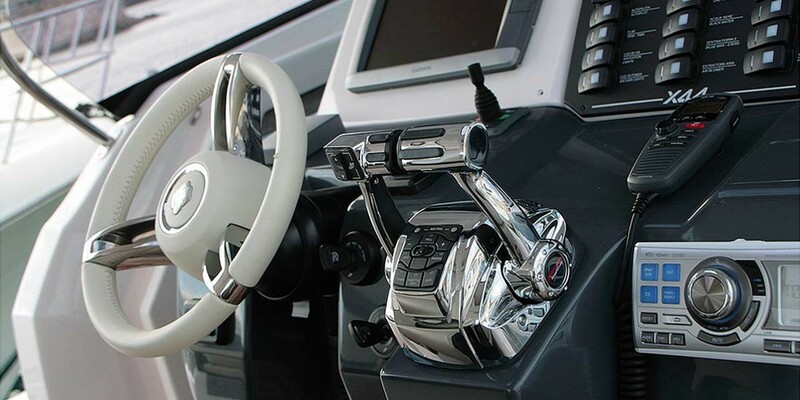 We could have offered the usual boat, predictable, obvious, a simple trade-off between space and decorative accessories with original shapes and spectacular materials, but we could have been bored and would have brought down our pride. 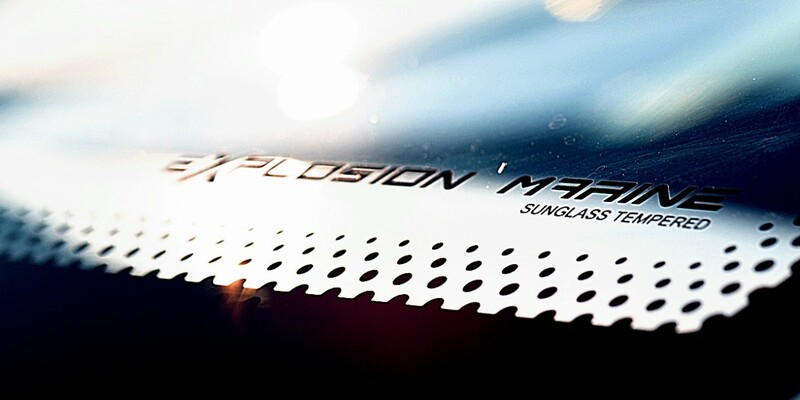 We thought about a new product, studied in every detail, that would combine new technologies with craftsmanship made in Italy. 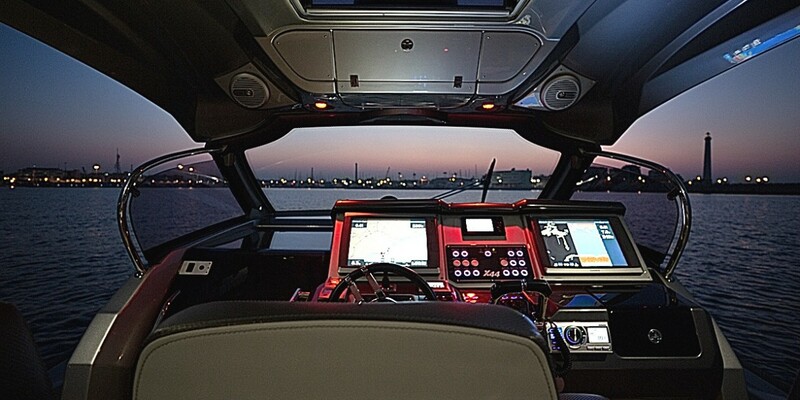 Technologies and ideas would not be enough without a team led by passion and desire to improve every day. 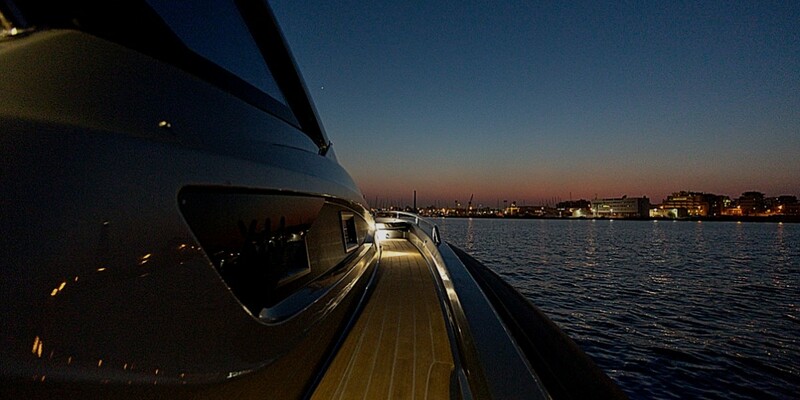 Switch the music on, relax and enjoy. 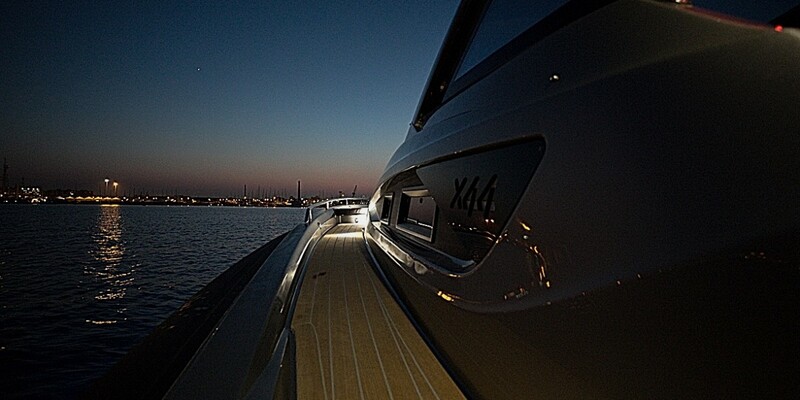 A few shots at X44 . 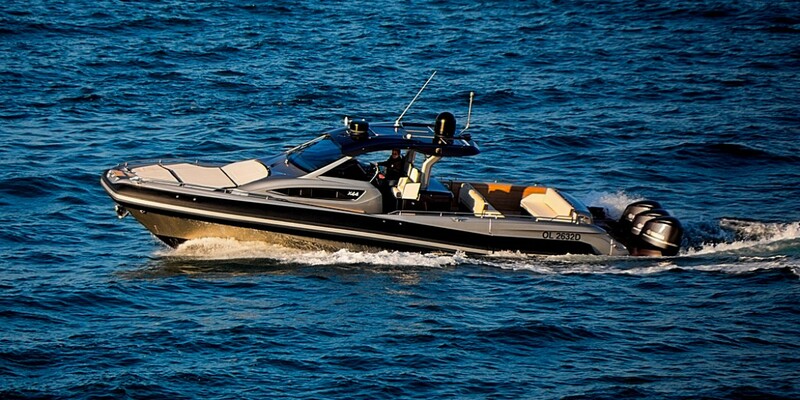 Homologation category CE 94/25 "B"
* up to 35Ohp each (1035,30 HP / 772,2 KW). 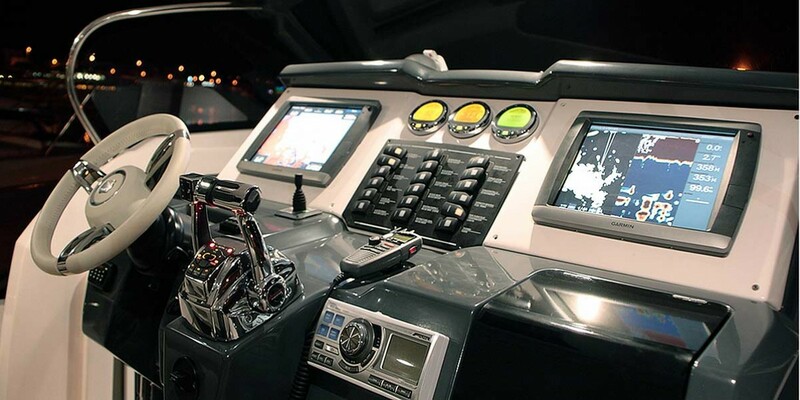 Display GARMIN touchscreen 7412 X.S.V. 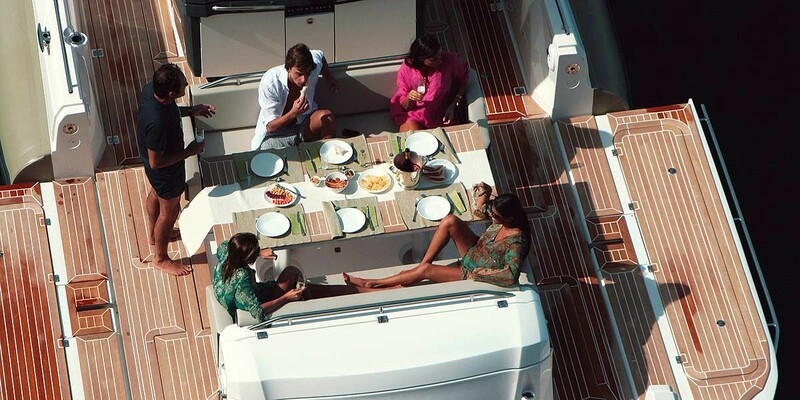 Do you prefer tanning, dining with friends, watch TV or play ping pong? 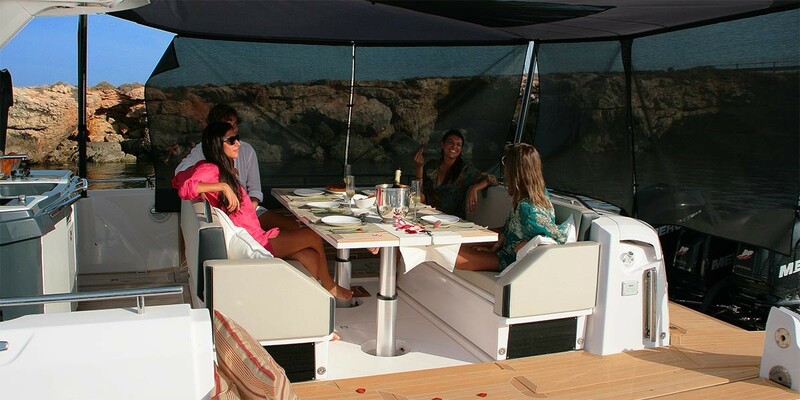 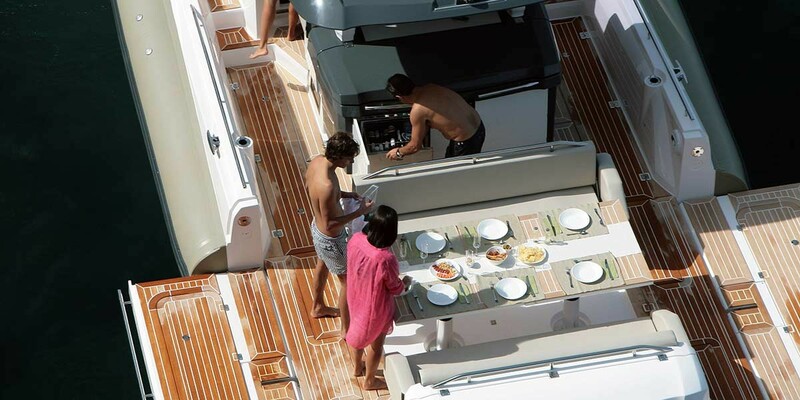 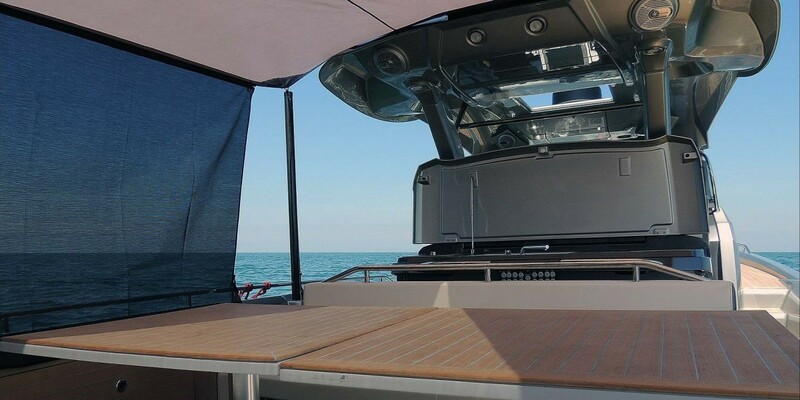 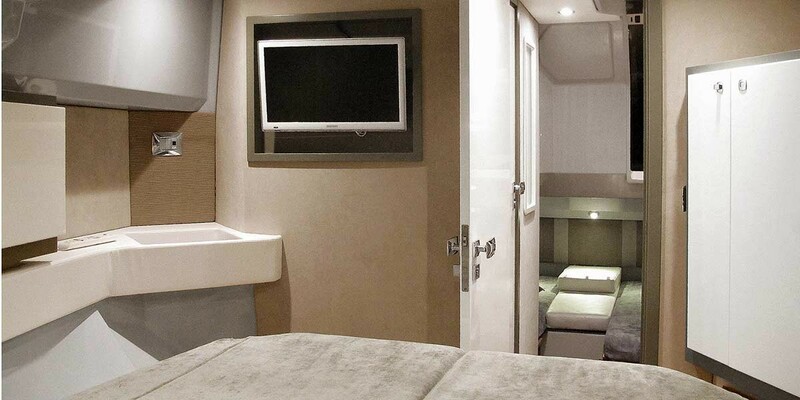 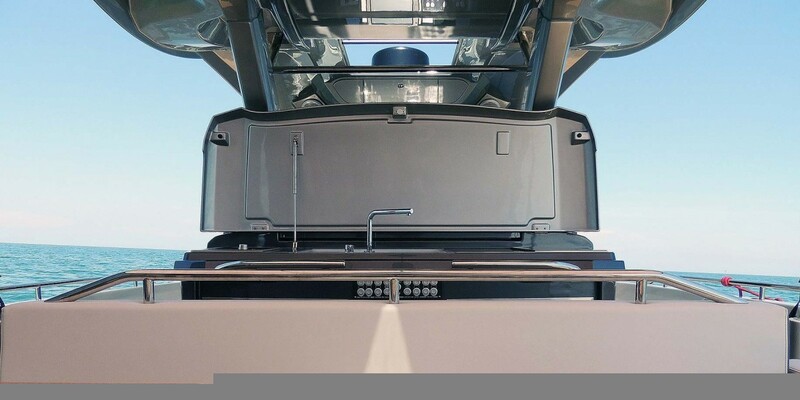 With the 2 square meters of two retractable tables, independently movable, you are truly free to choose what to do on board. 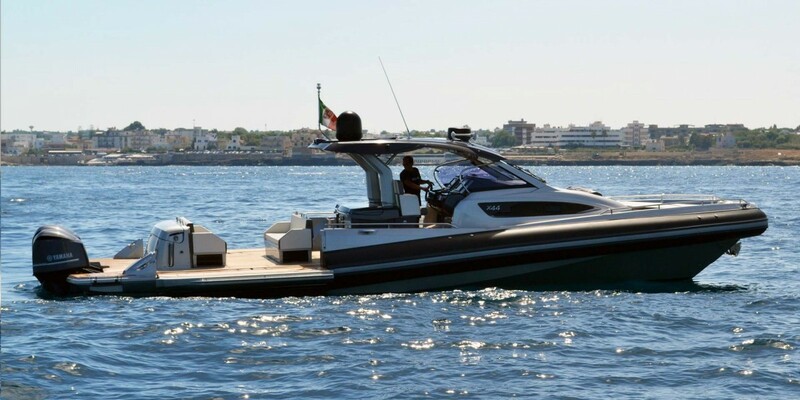 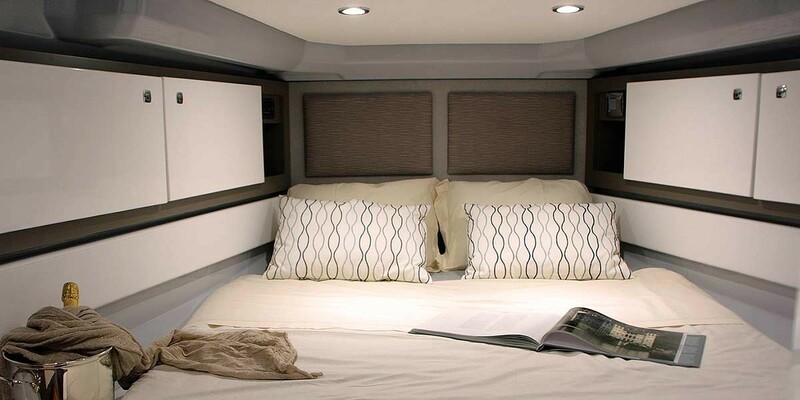 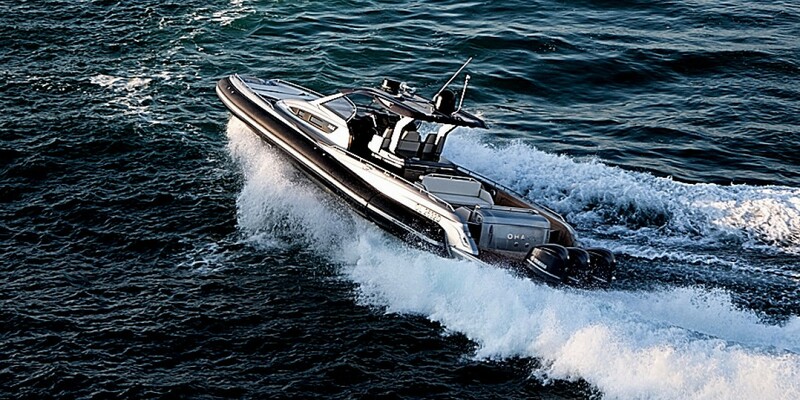 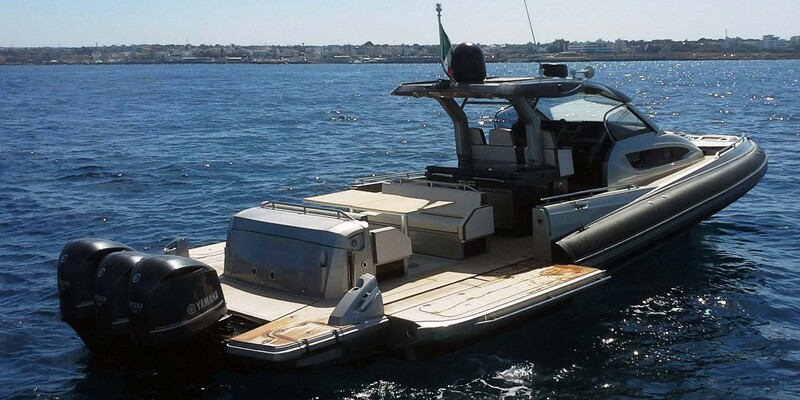 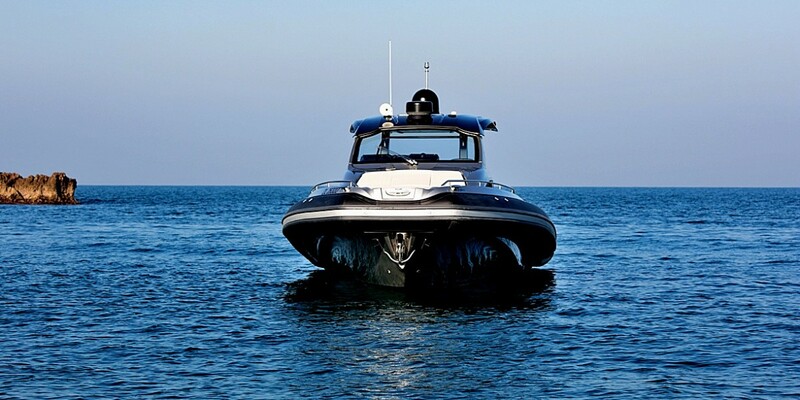 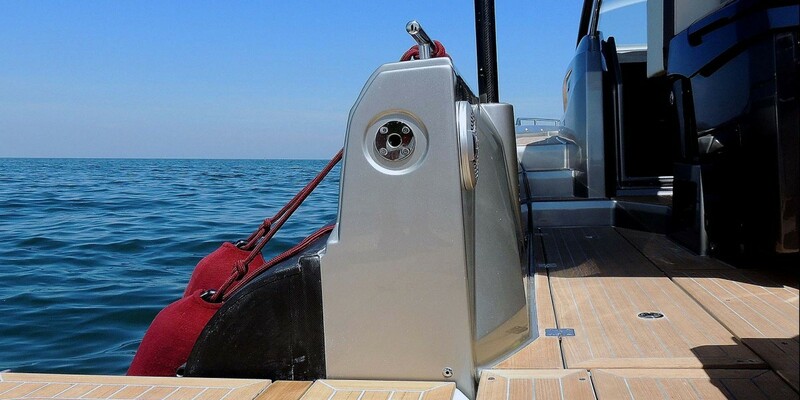 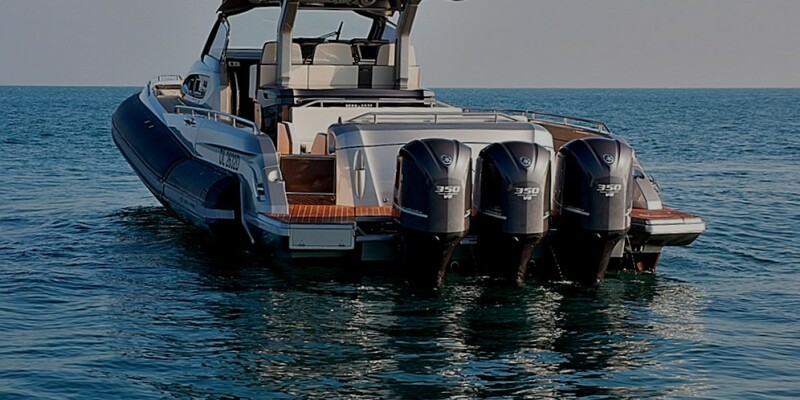 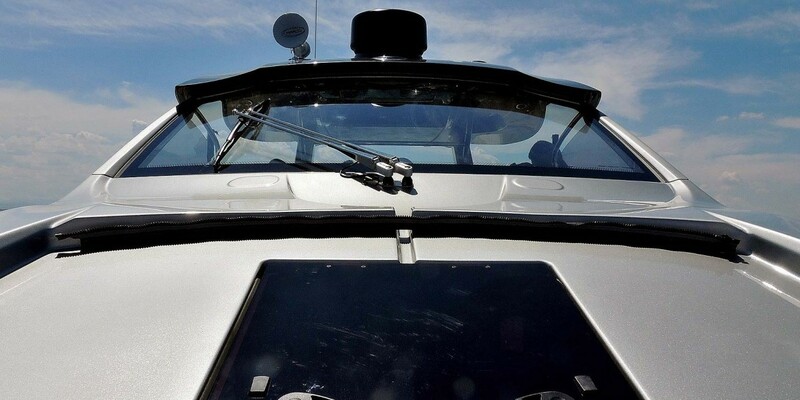 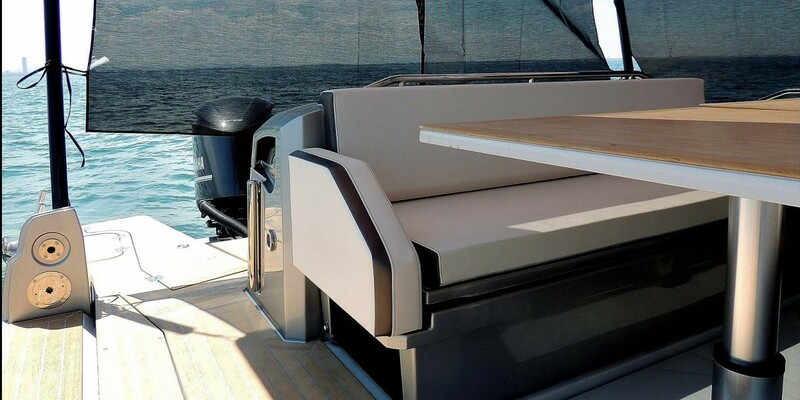 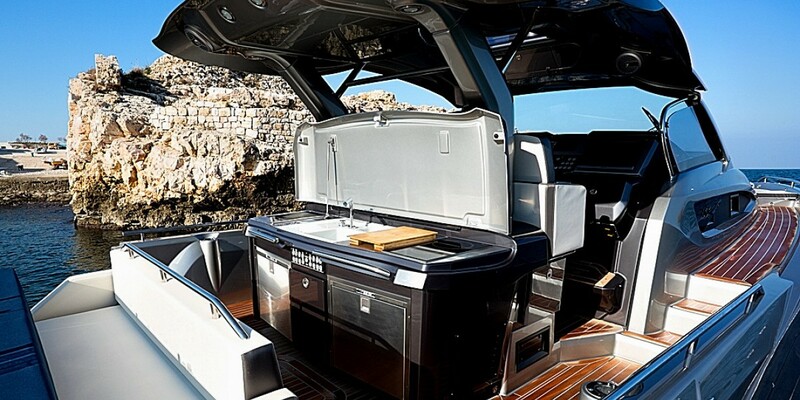 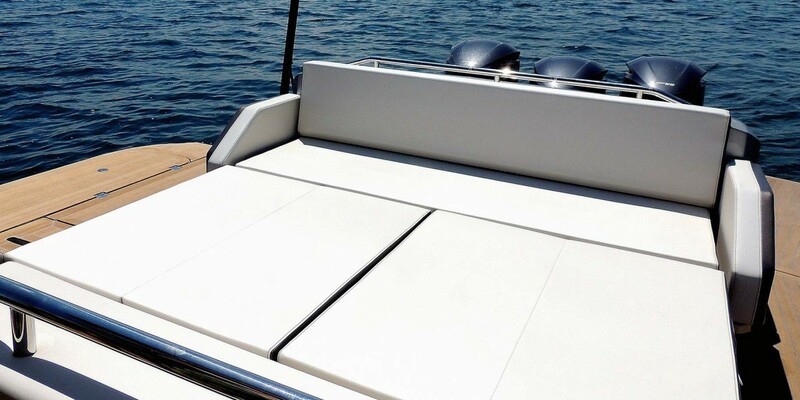 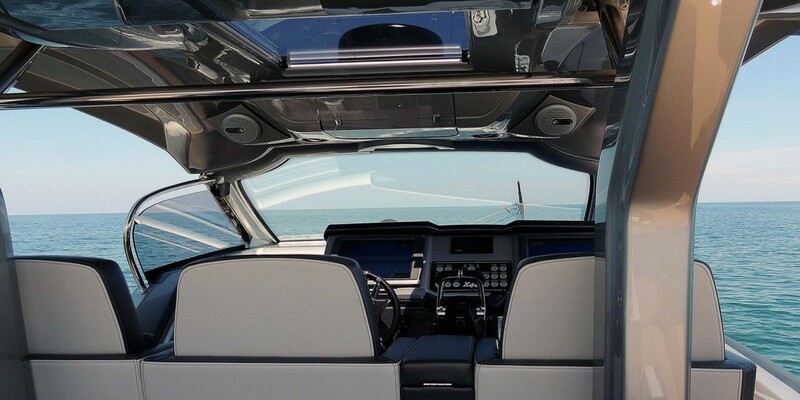 We thought about an open boat, that would offer the maximum live ability to an open contact with the sea, but without sacrificing the possibility of short cruises. 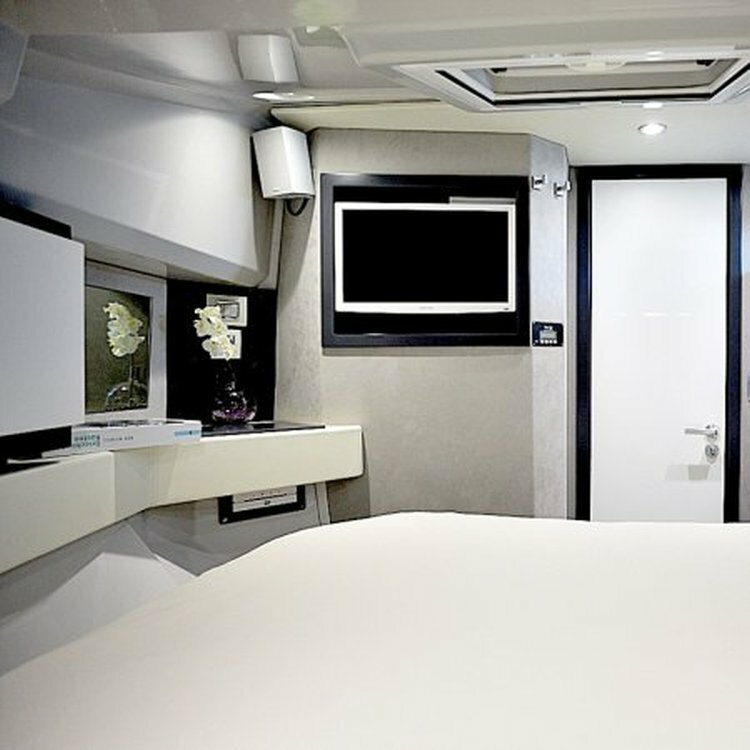 A comfortable separate room for the owner, with a 2 mt bed, wardrobes and drawers, beauty corner an TV to enjoy tour holiday in total privacy. 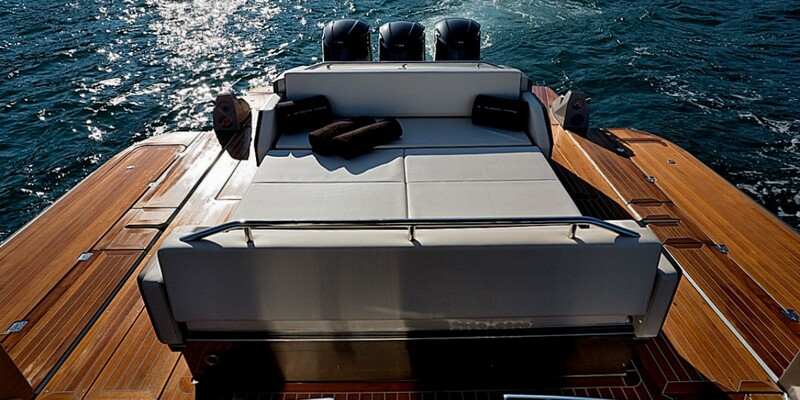 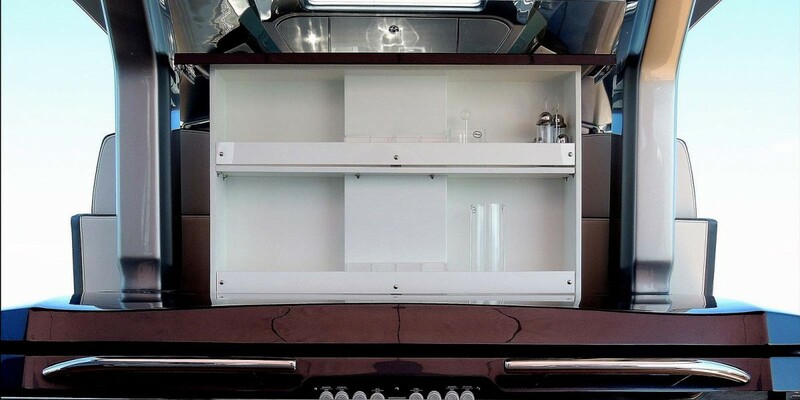 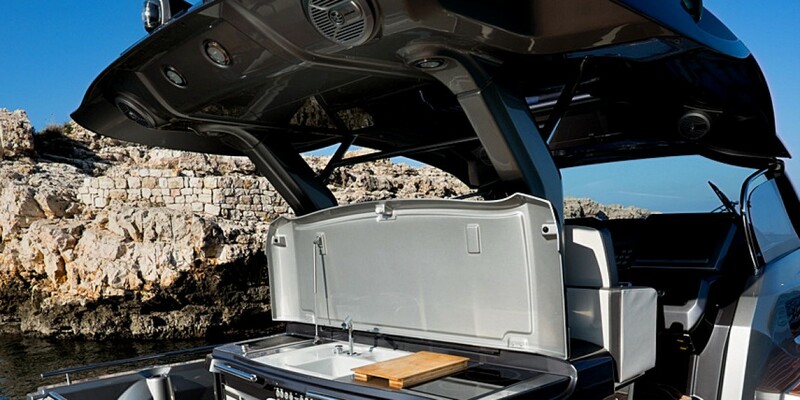 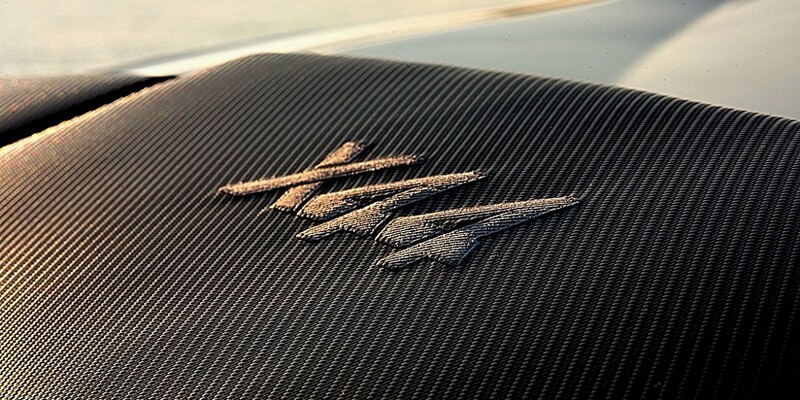 Nothing is left to chance, every detail is emphasized to comfort. 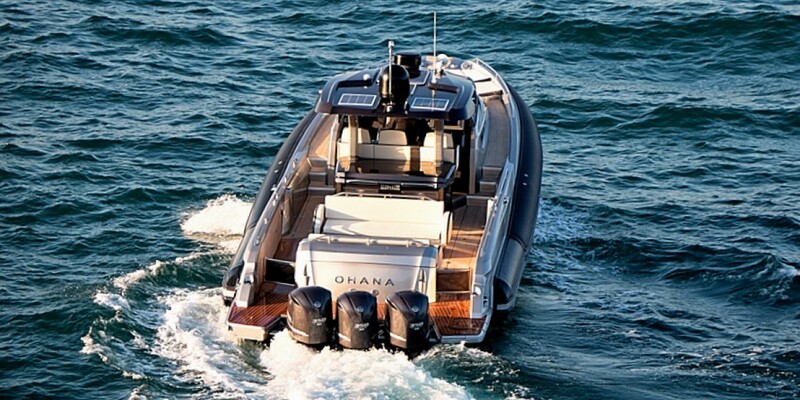 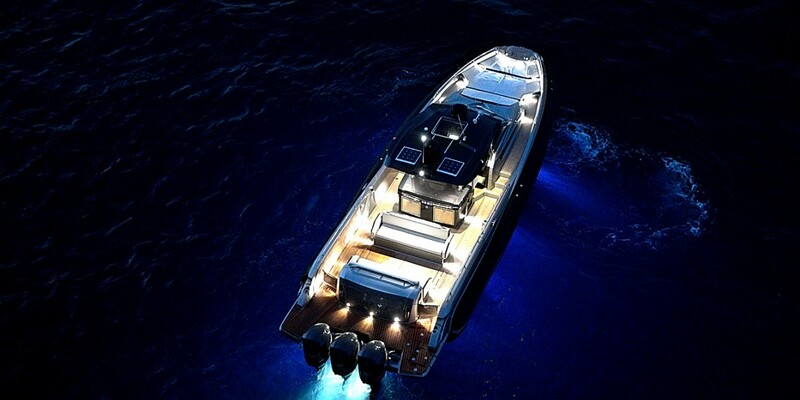 A boat that adapts to the rhythms of the sea is born, harmonic and performing.